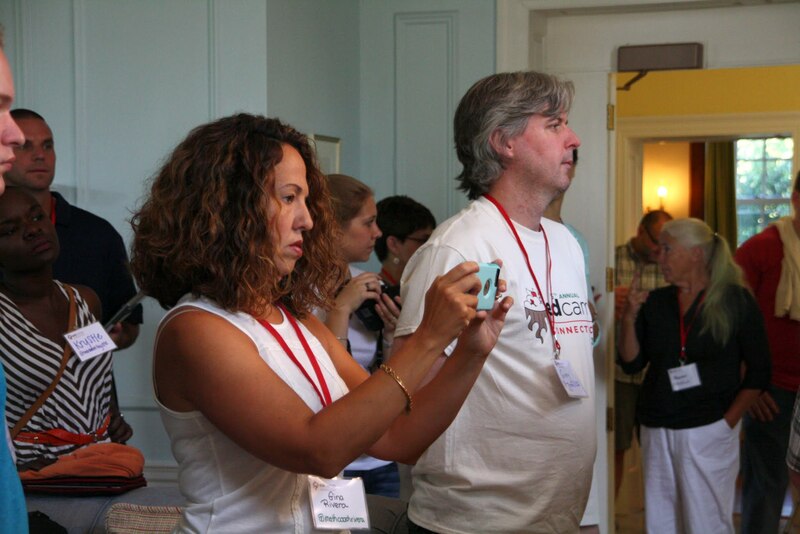 All photos taken and shared by the talented Tyler Varsell. 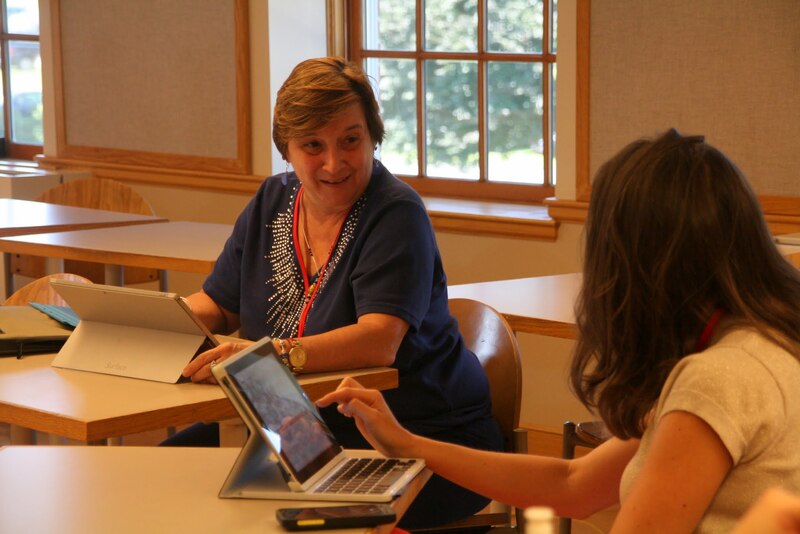 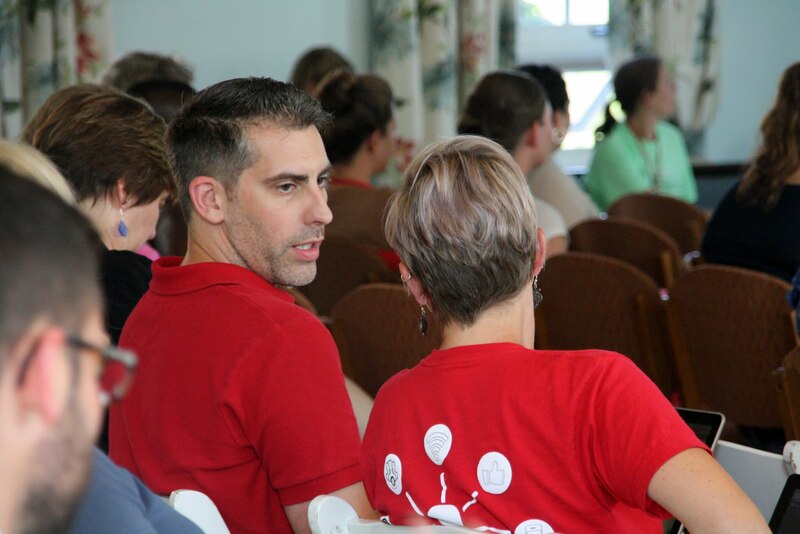 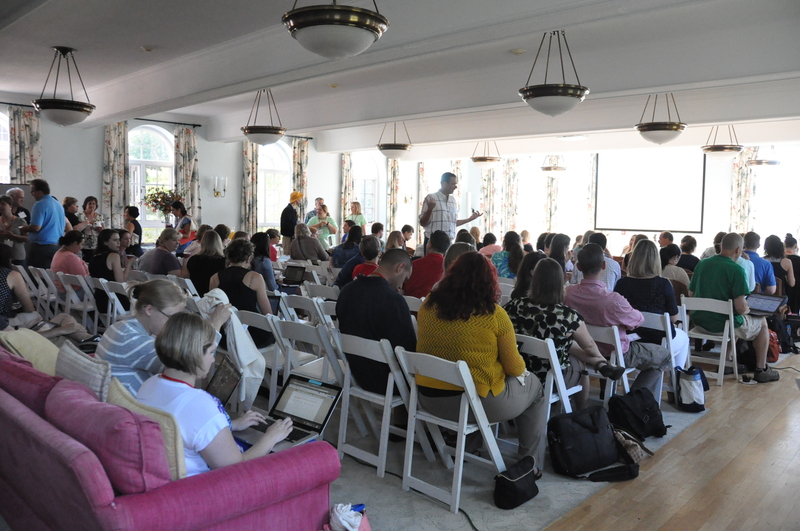 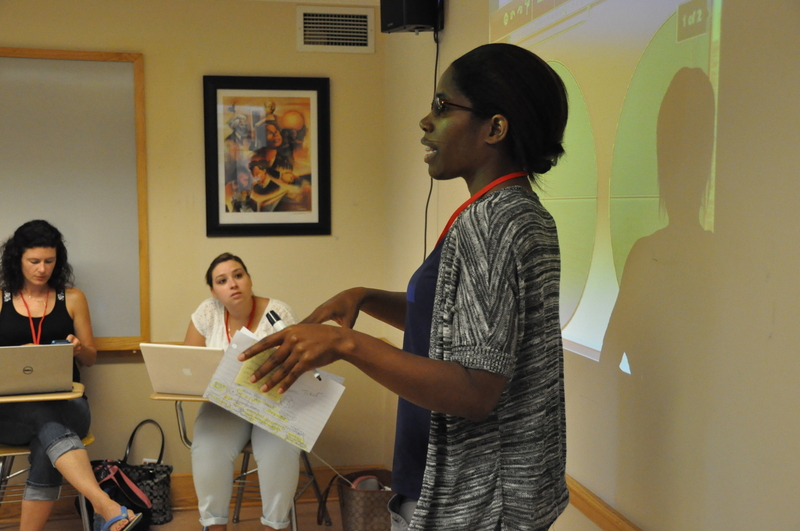 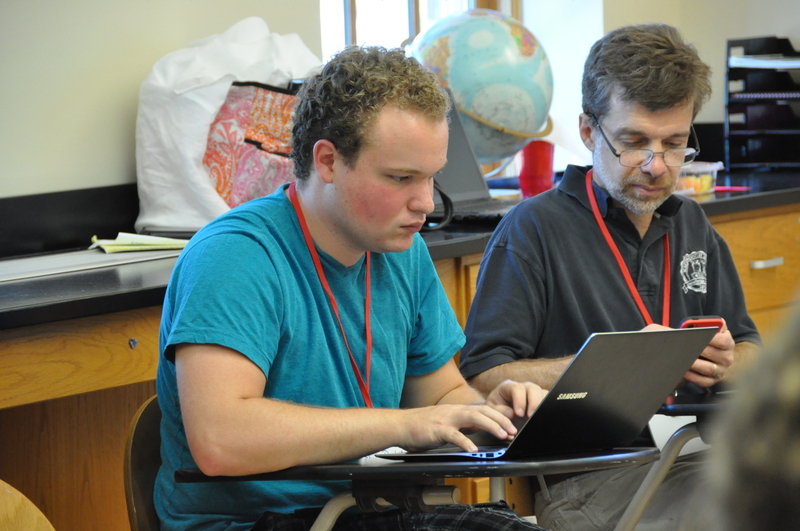 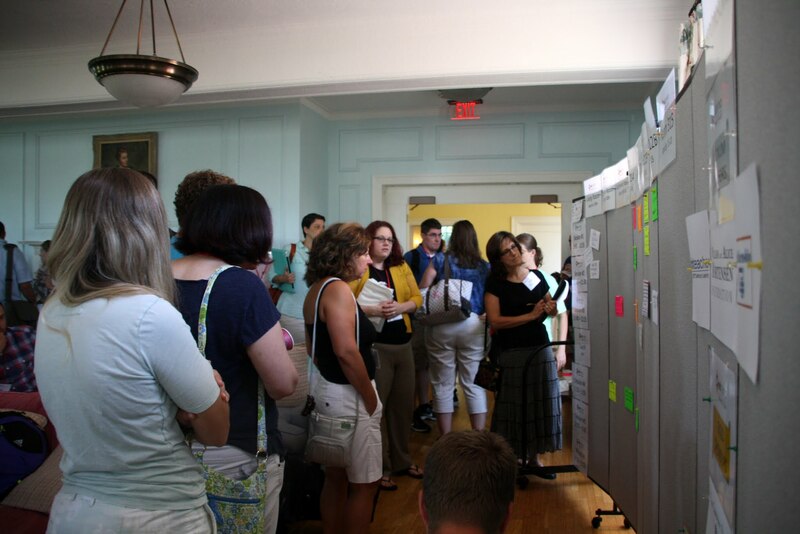 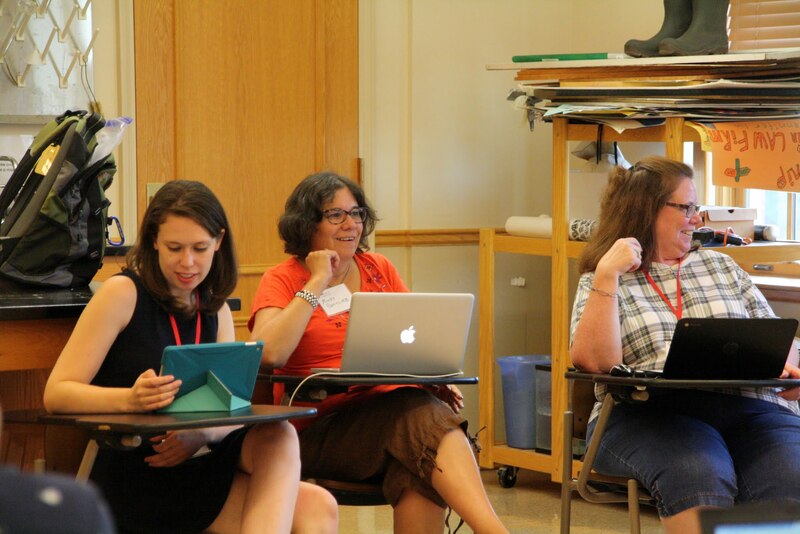 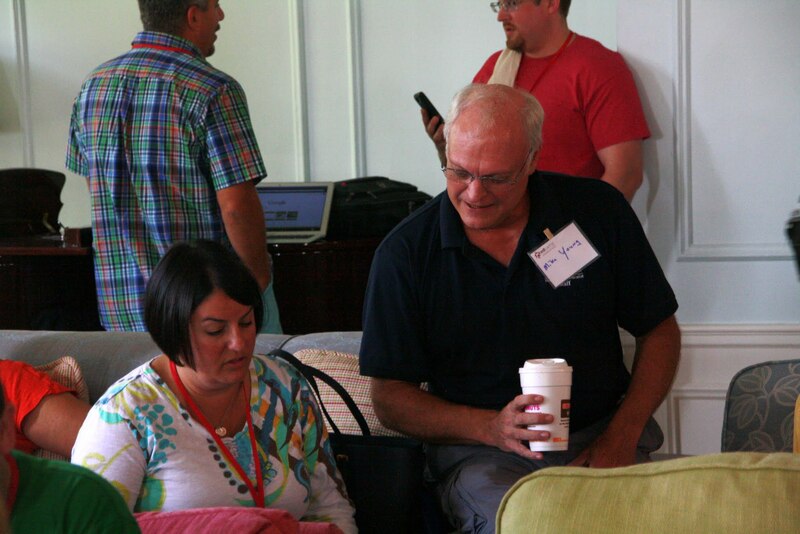 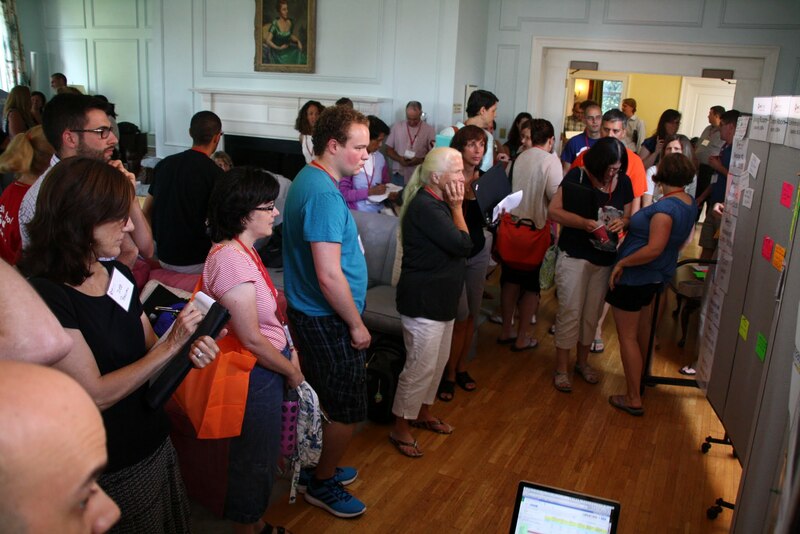 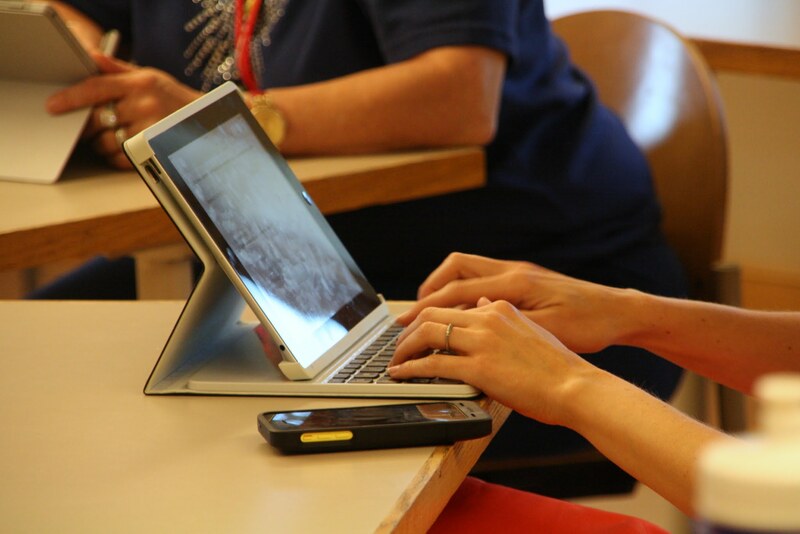 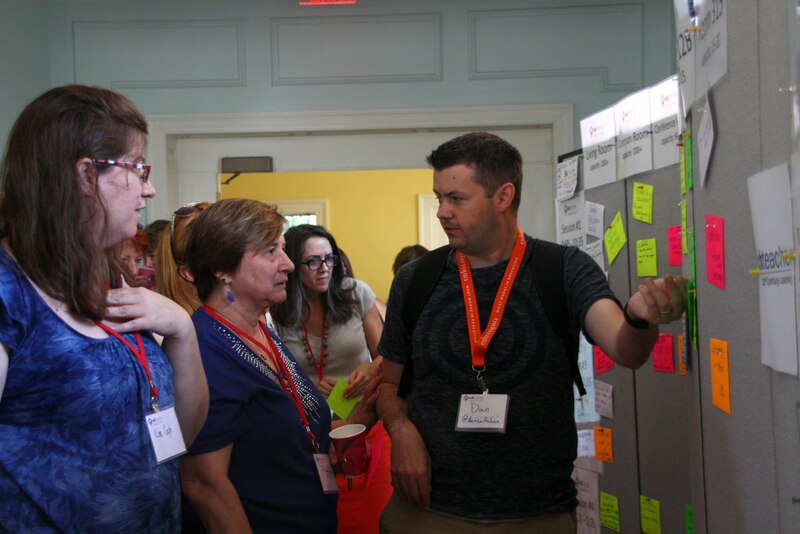 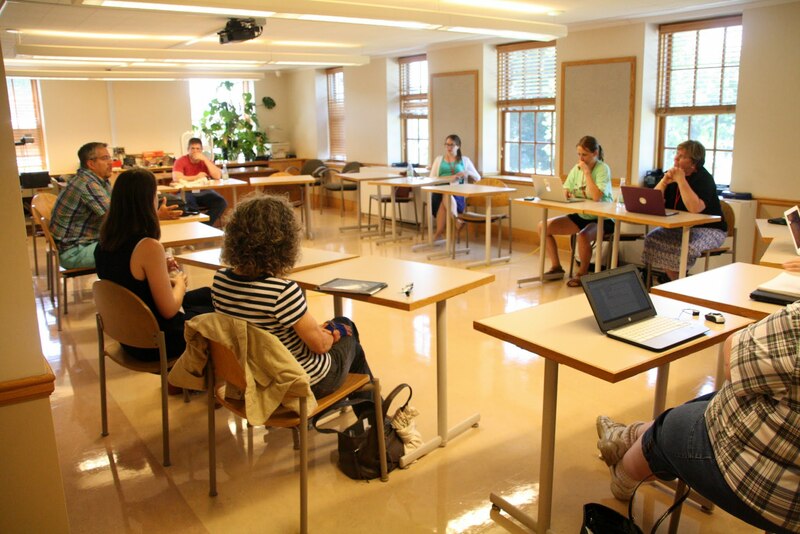 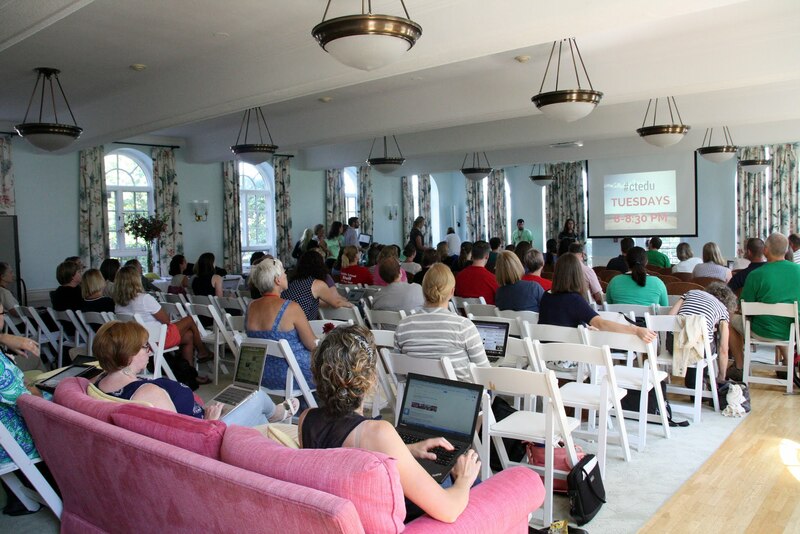 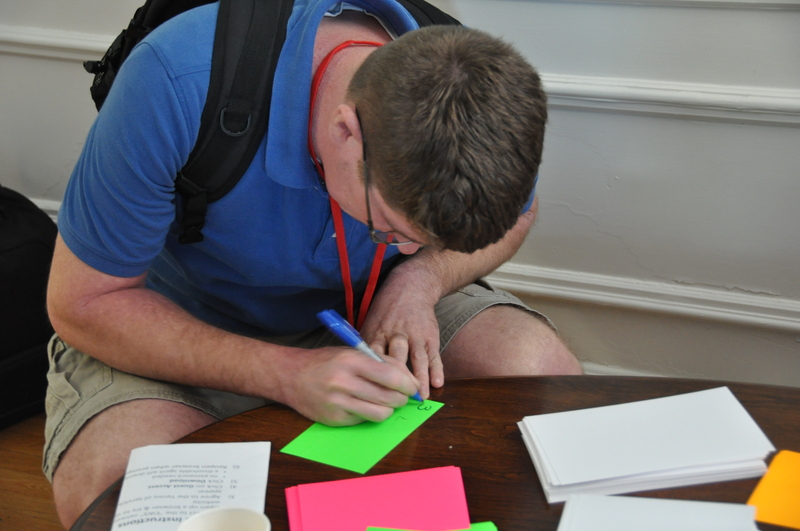 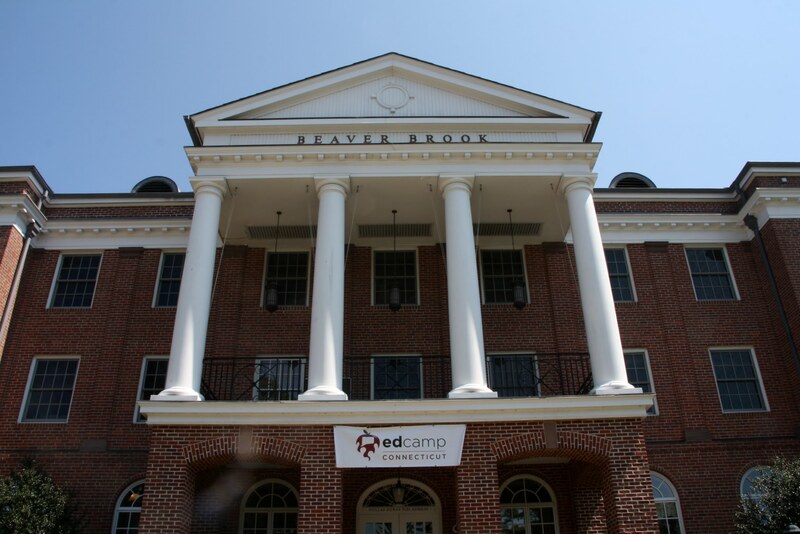 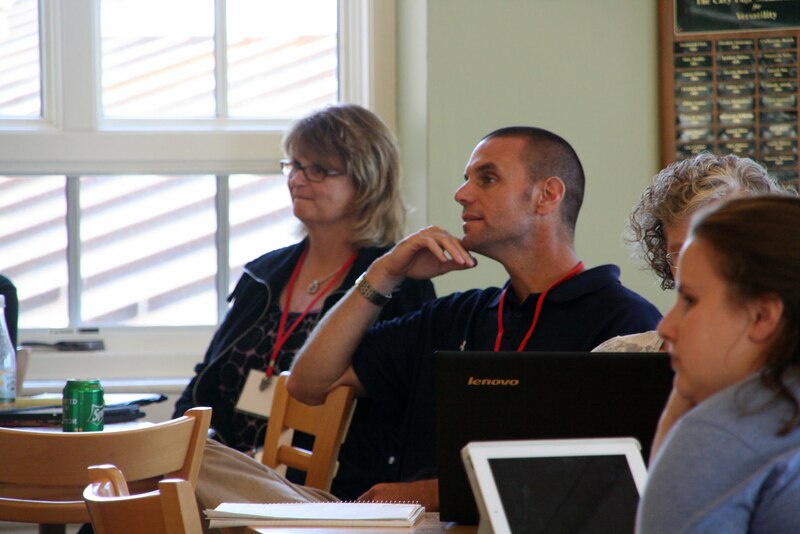 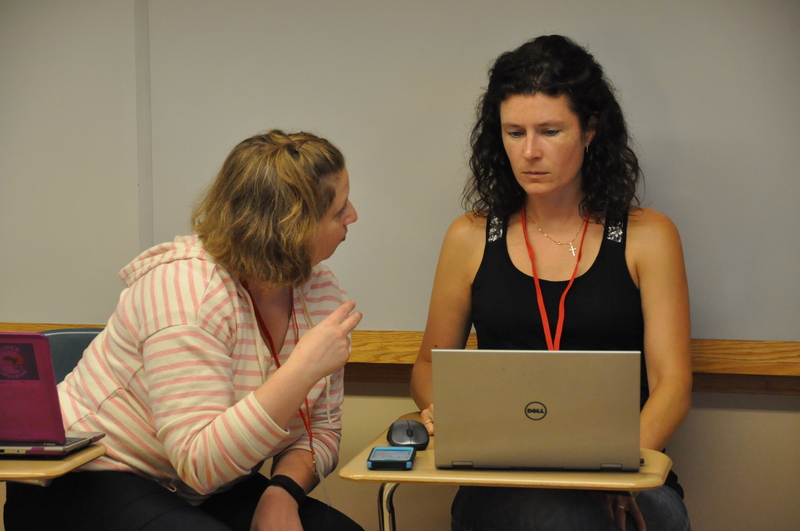 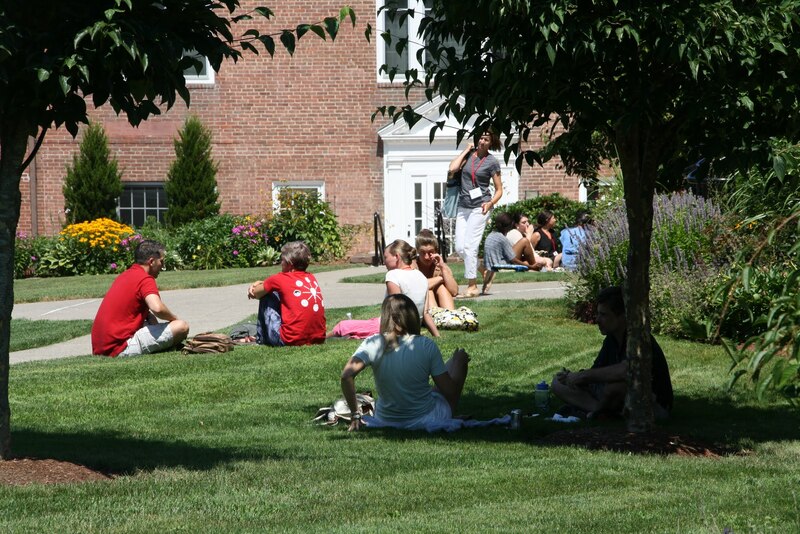 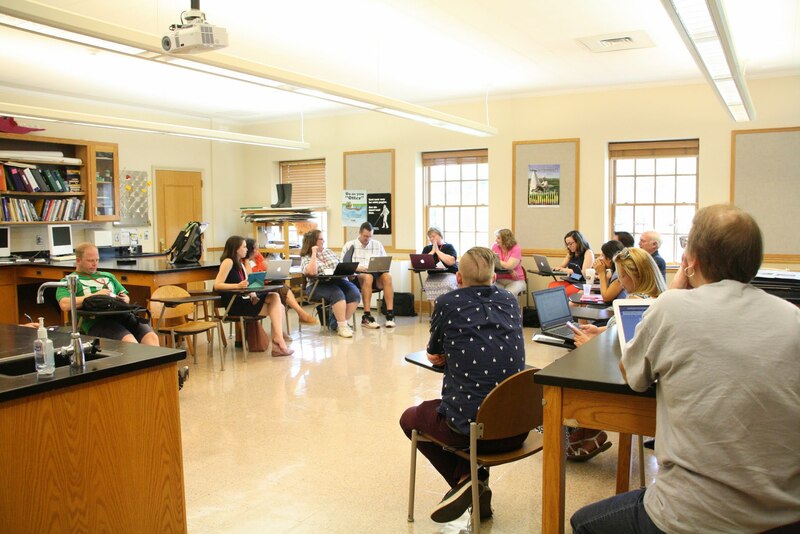 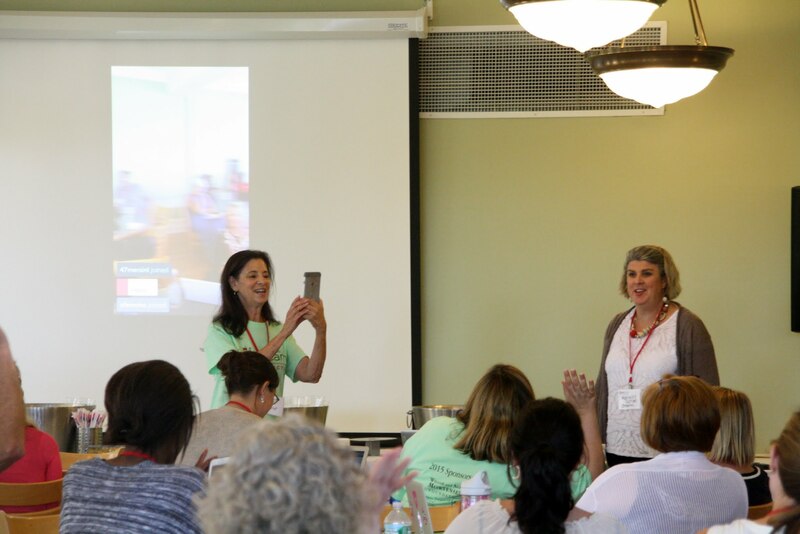 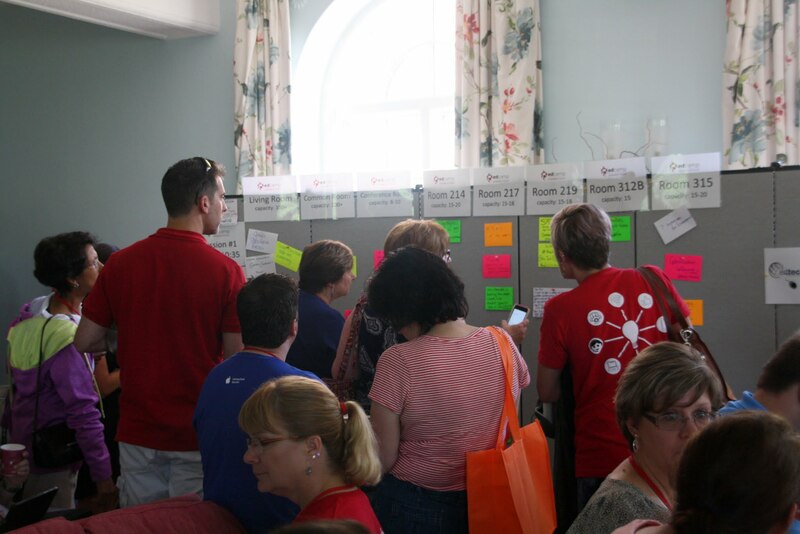 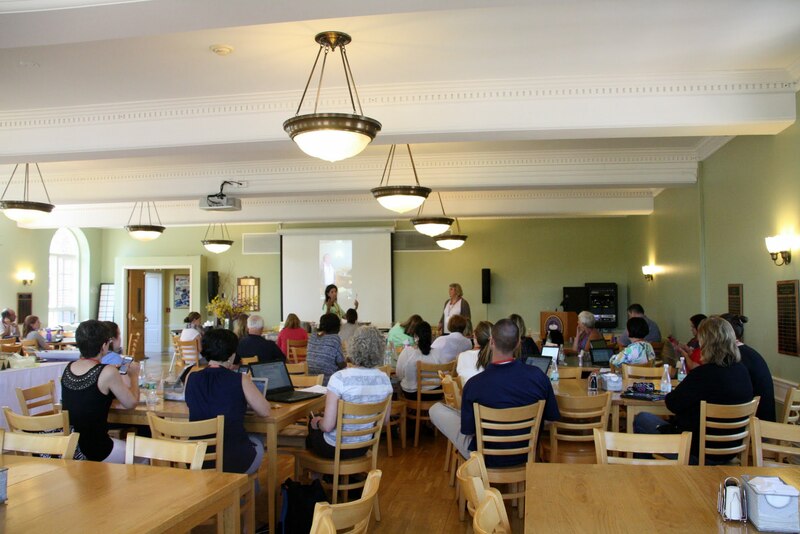 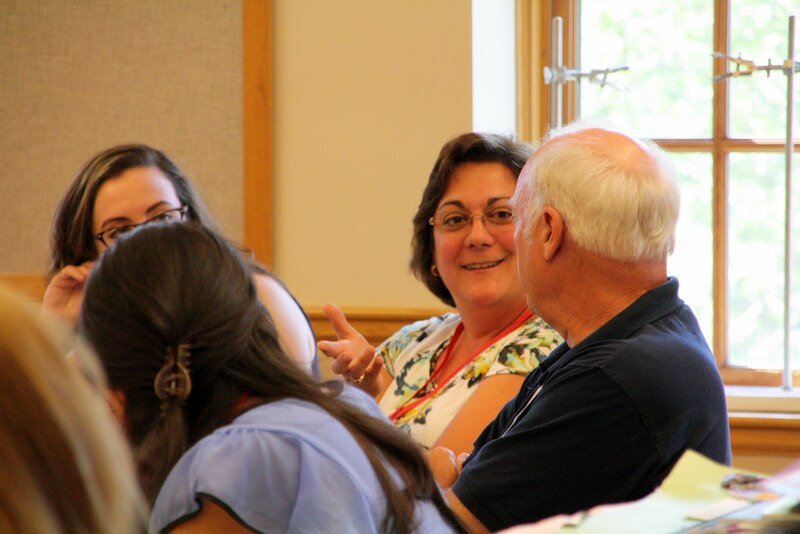 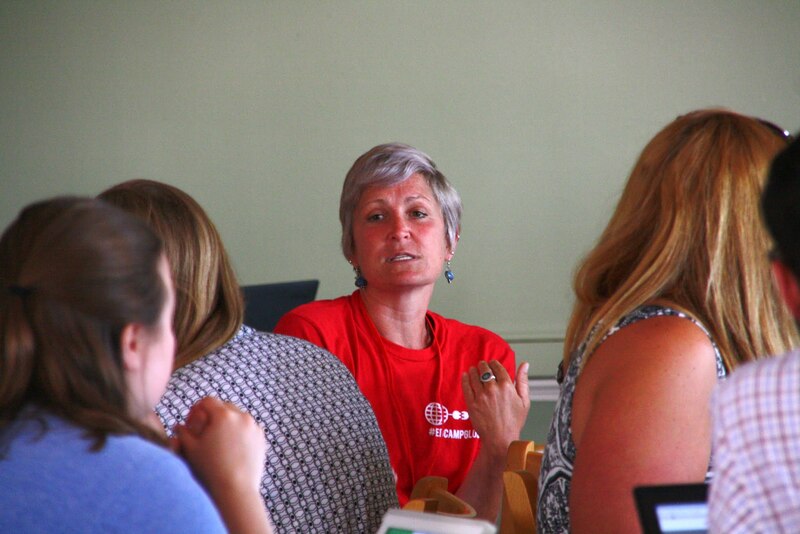 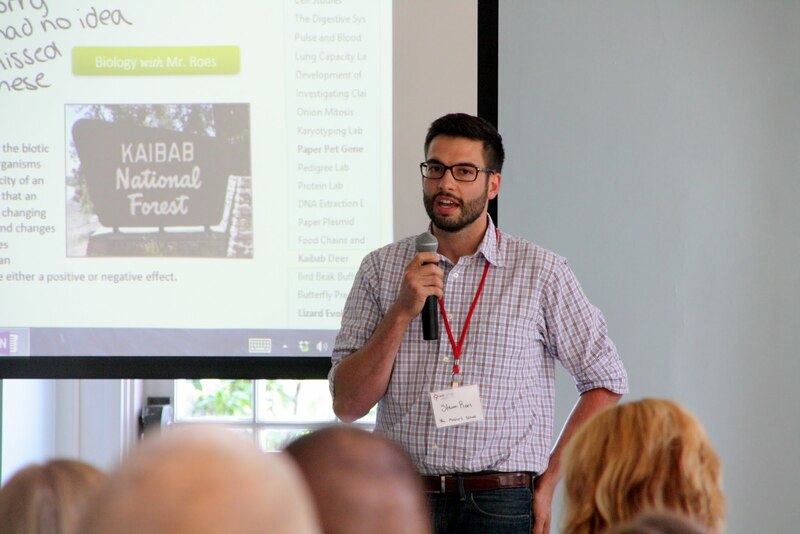 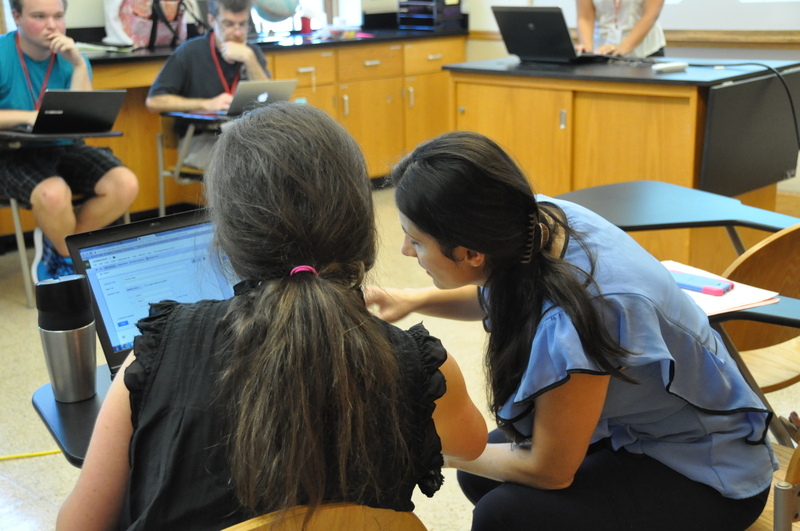 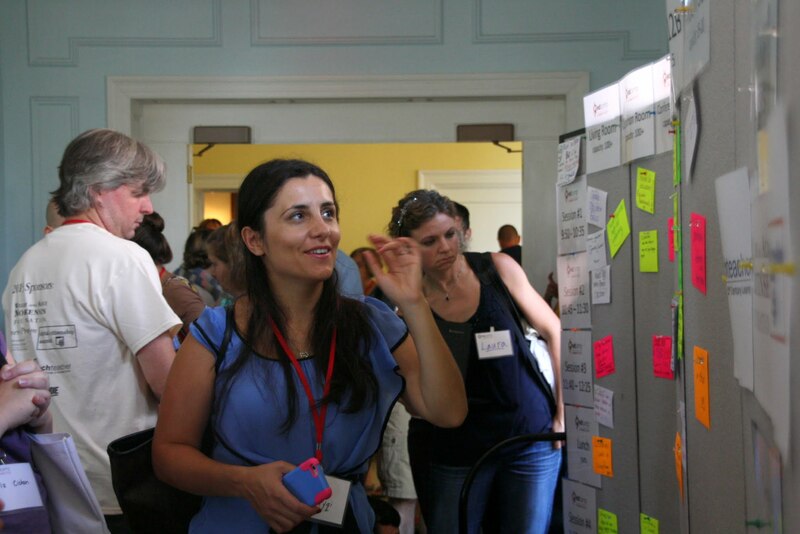 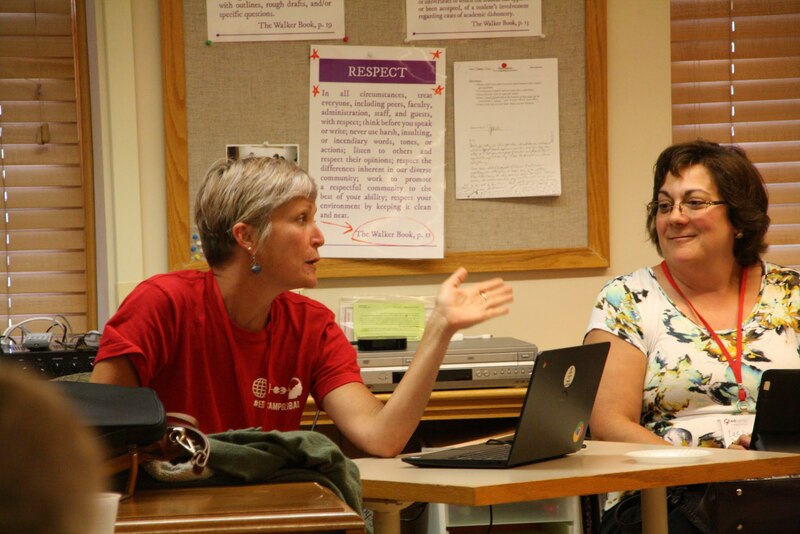 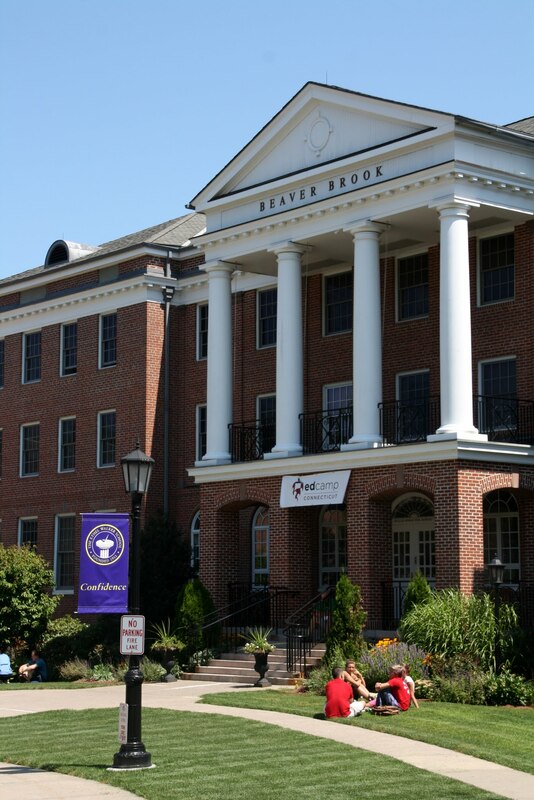 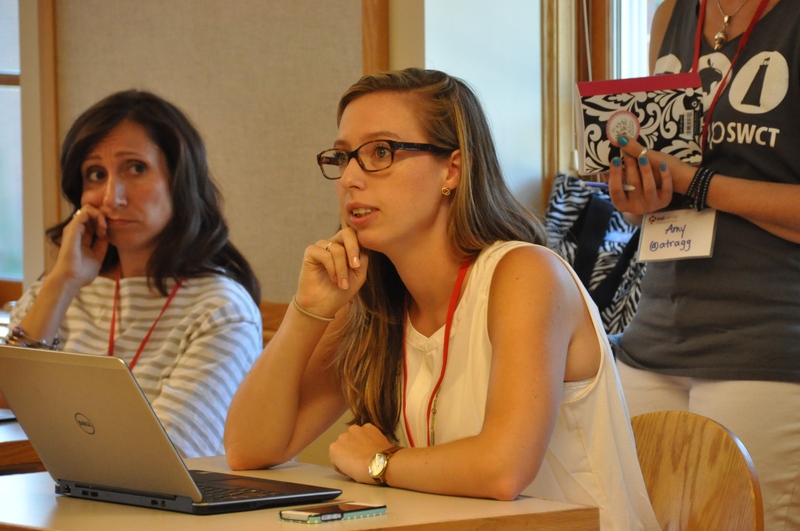 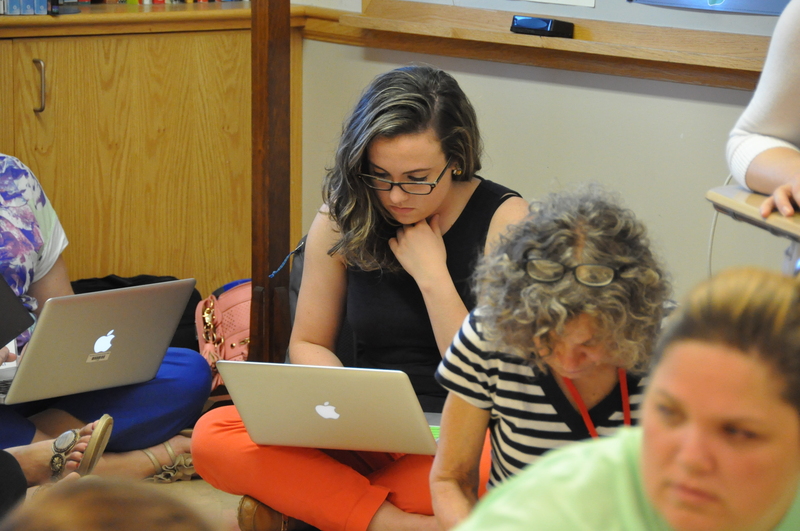 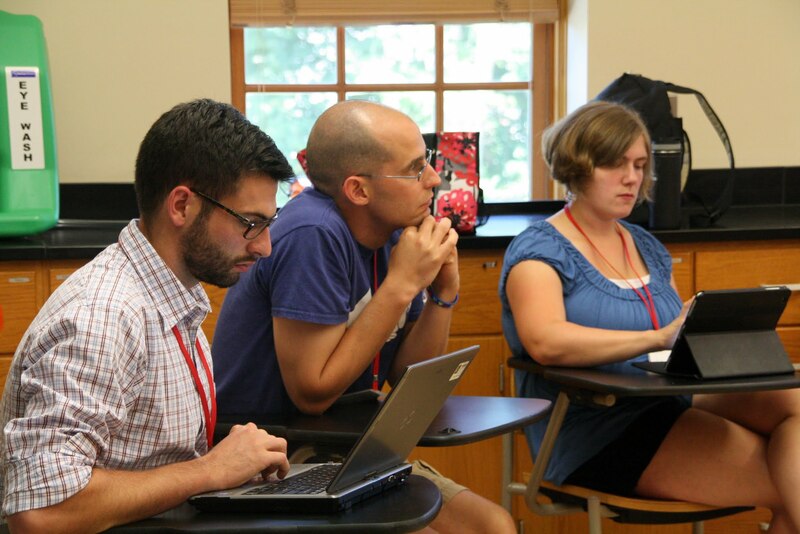 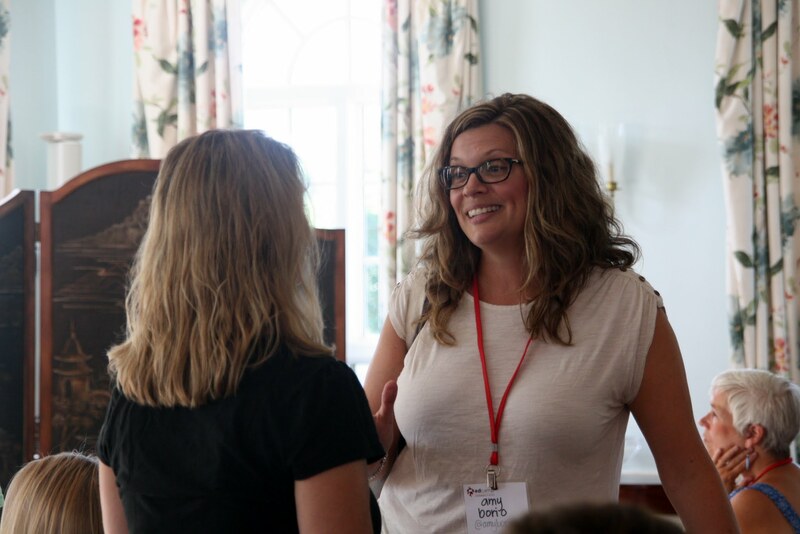 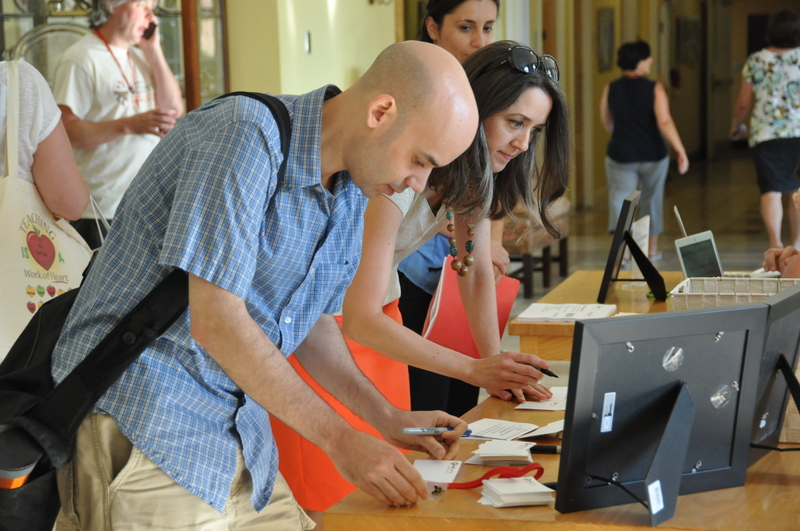 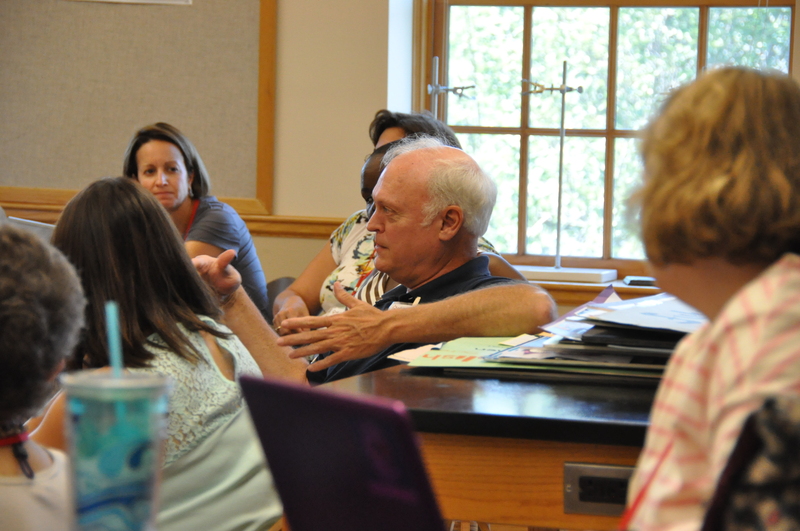 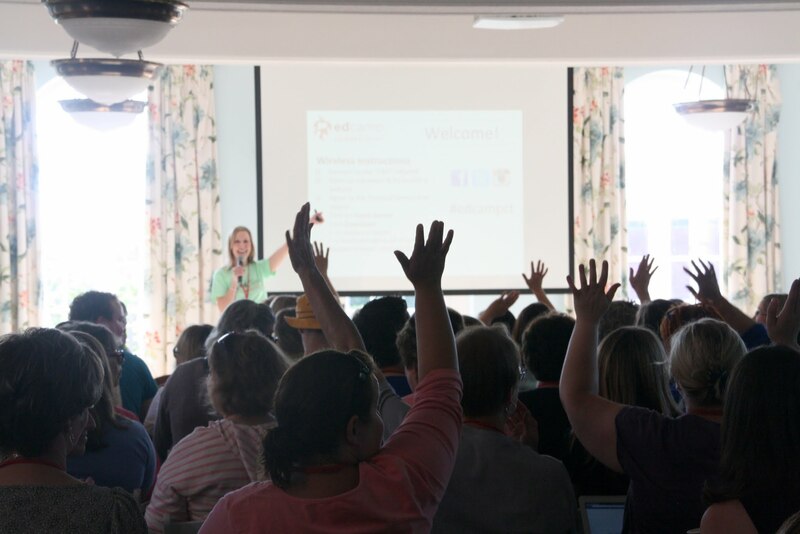 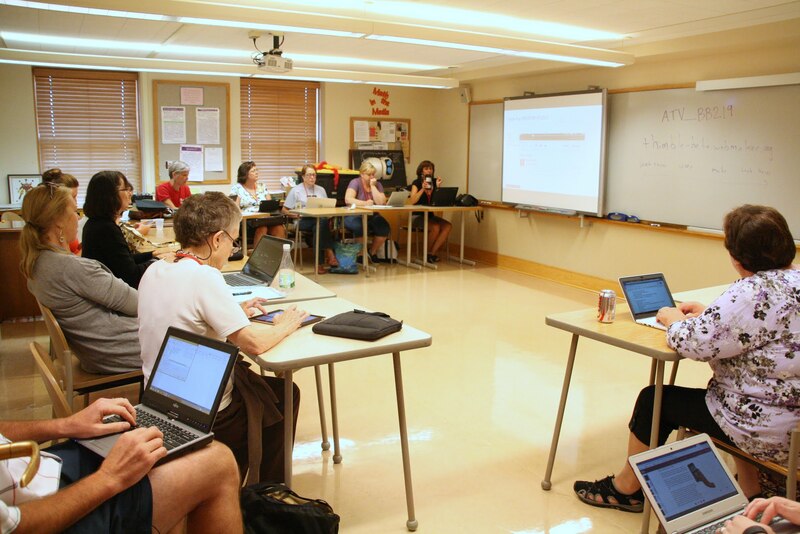 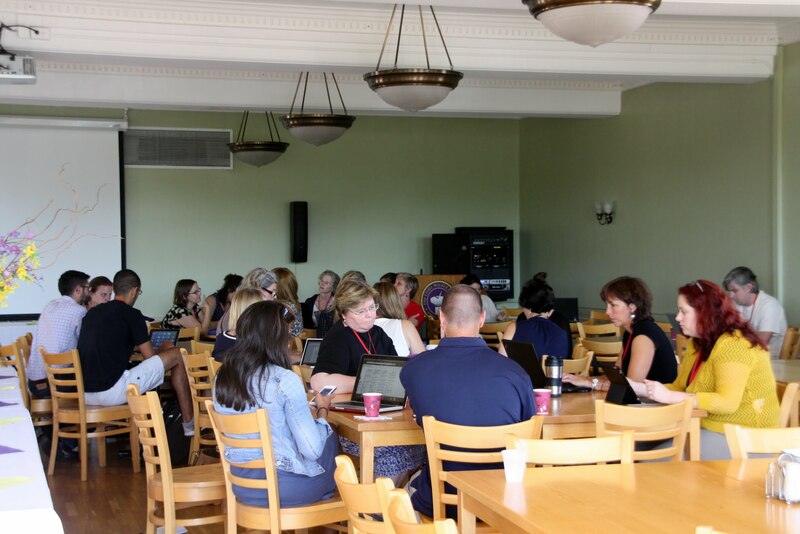 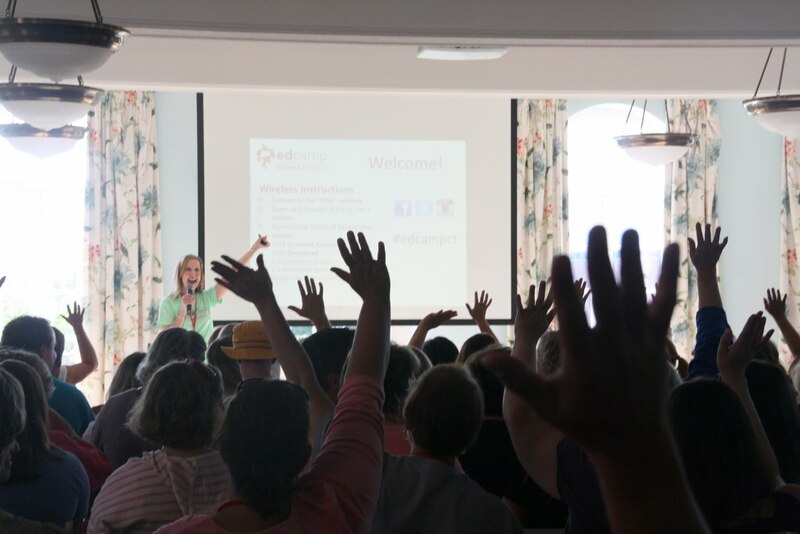 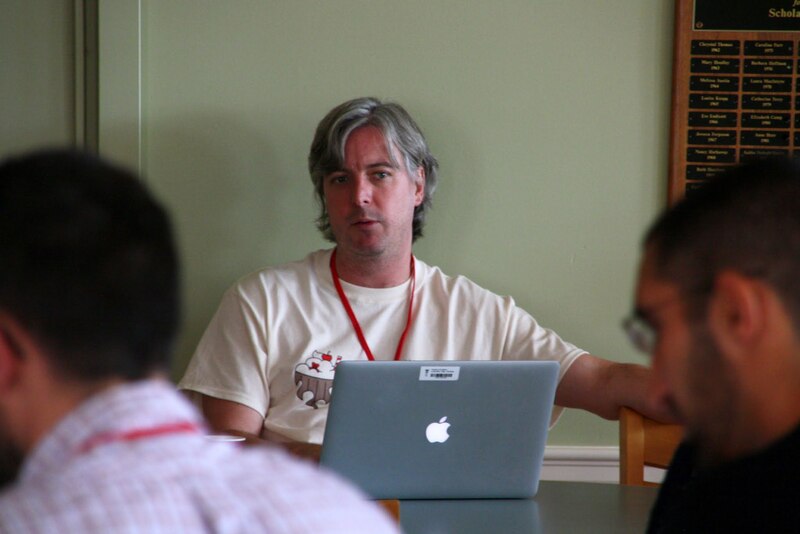 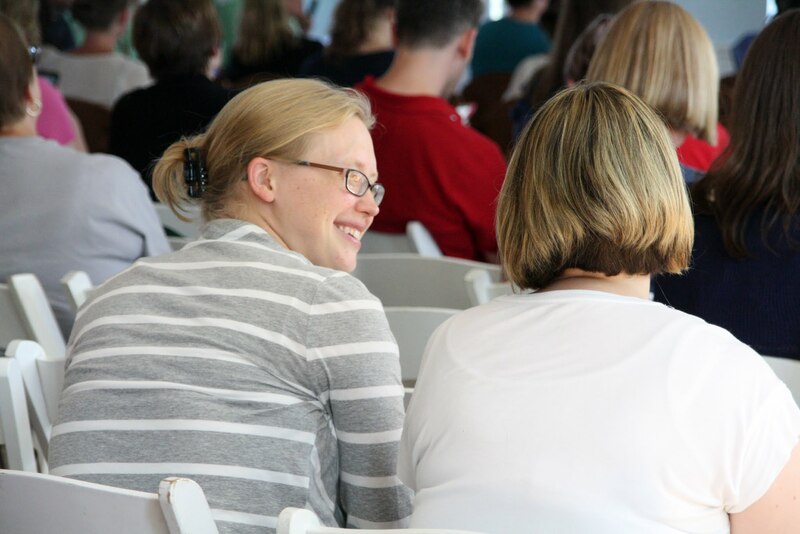 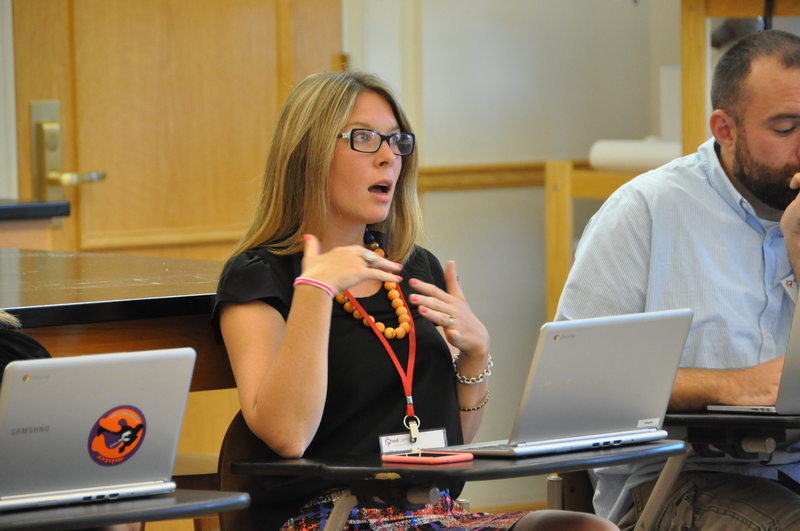 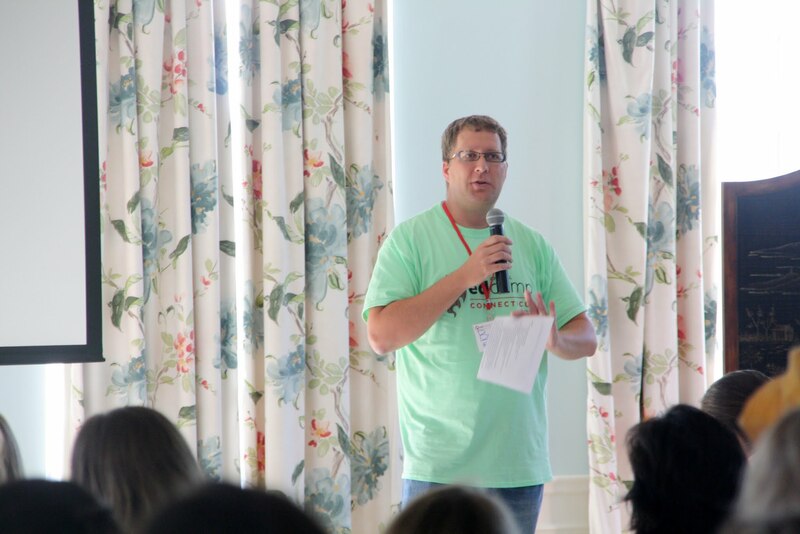 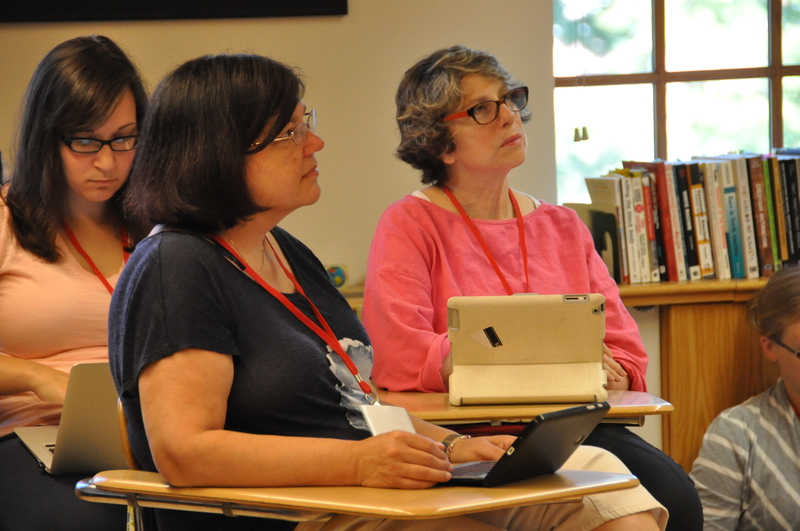 My first experience with Edcamp was in 2011 when I attended the first ever Edcamp CT at The Ethel Walker School. 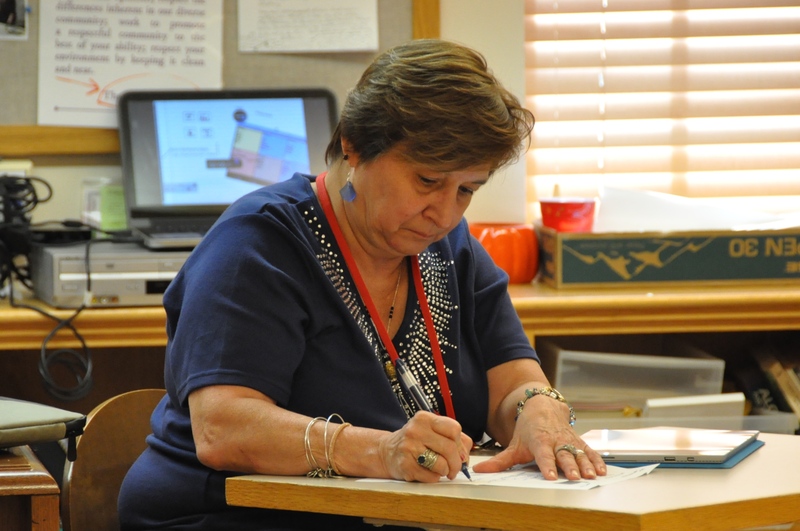 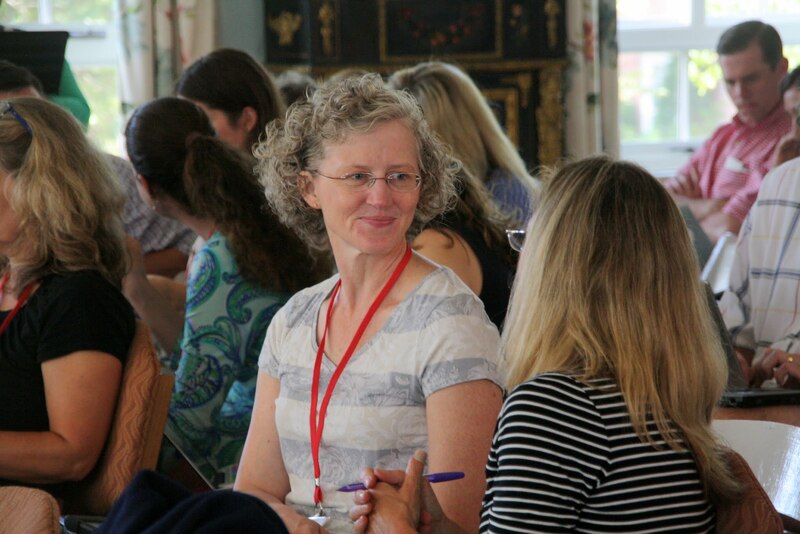 I heard about the professional development opportunity from a colleague at Kingswood Oxford School who posted the information on our faculty-staff bulletin. 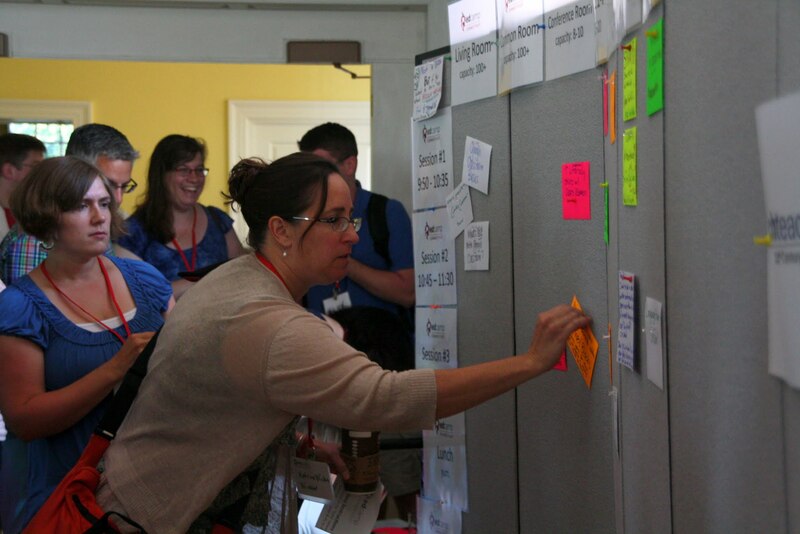 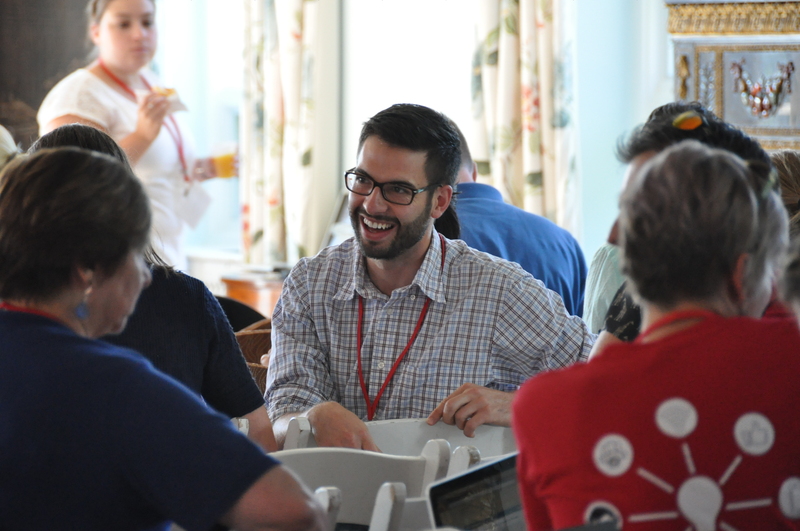 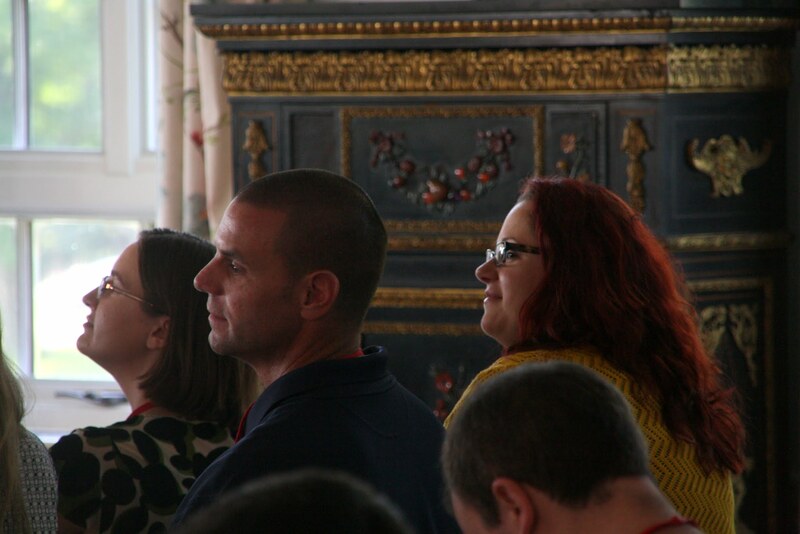 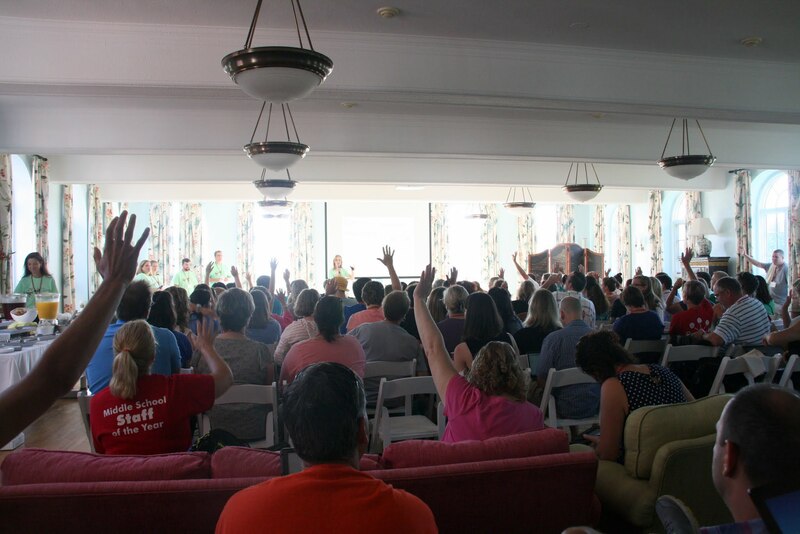 After reading the description of an “unconference,” I was immediately intrigued by the format and how different it was from the etiquette of the more traditional conferences that I had attended. 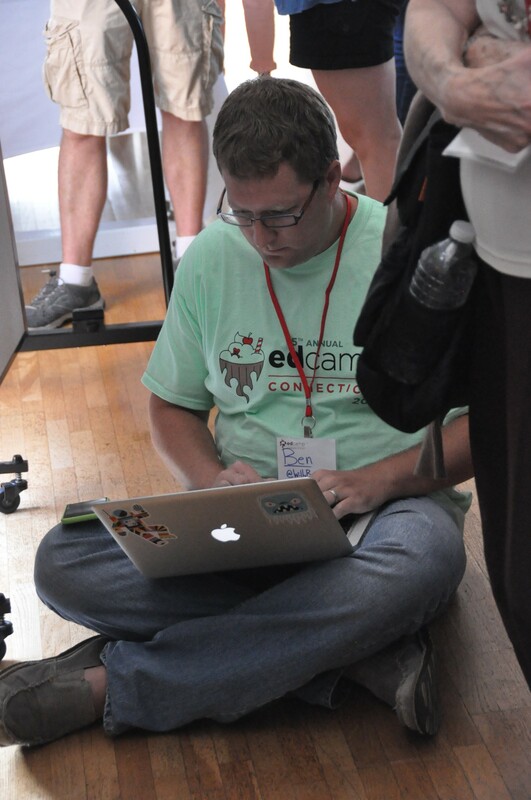 I also felt compelled to sign up because Edcamp is designed for educators and run by educators. 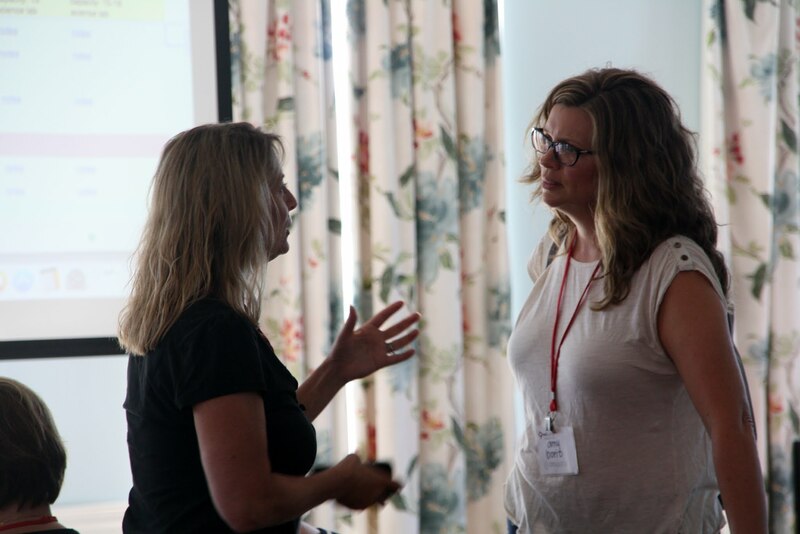 I thought to myself, finally a professional development opportunity that is geared towards me and places a premium on participant experience, sharing and collaboration. 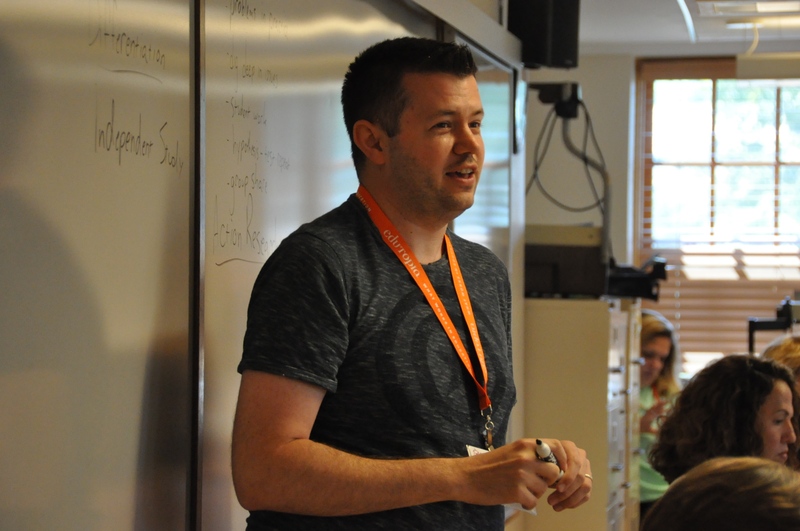 Before I continue, you should know that I love going to conferences and over the course of my eight-year teaching career, I have been to at least one (I’m being conservative) major foreign language, teaching or technology conference a year. 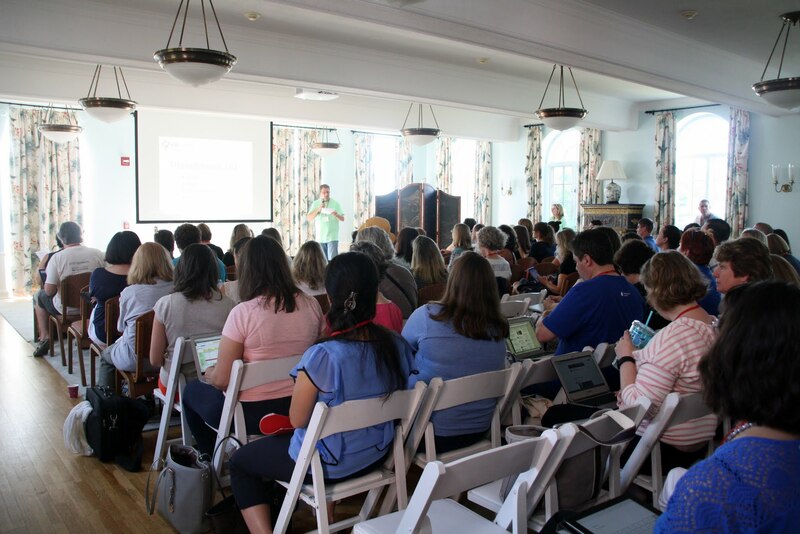 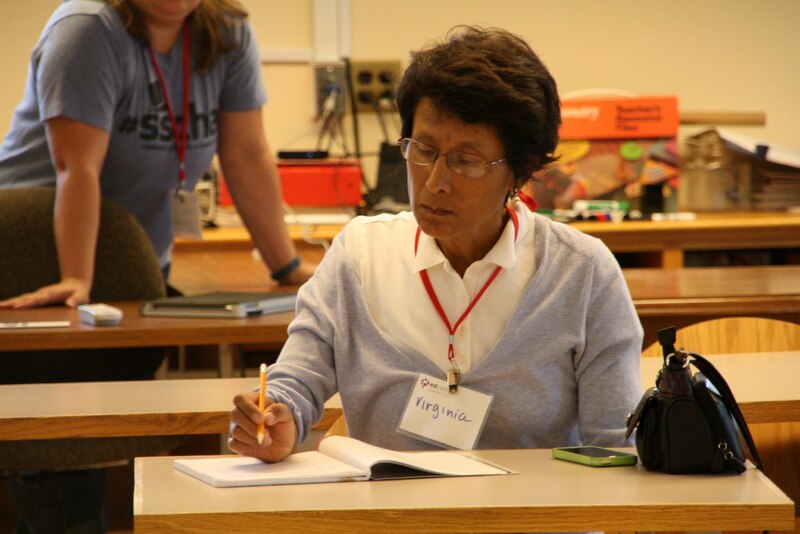 I was a repeat conferencer because I enjoyed meeting other like-minded educators, learning about the latest research or practices in my field and gaining valuable resources and ideas that I could apply to improve my courses or enhance the best practices at my school. 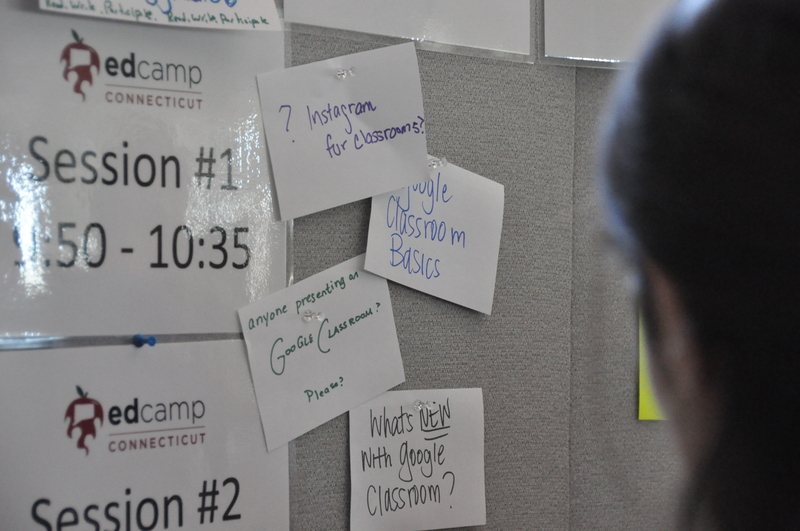 While I wouldn’t say that I was dissatisfied with any of my prior conference experiences- they just are not Edcamp. 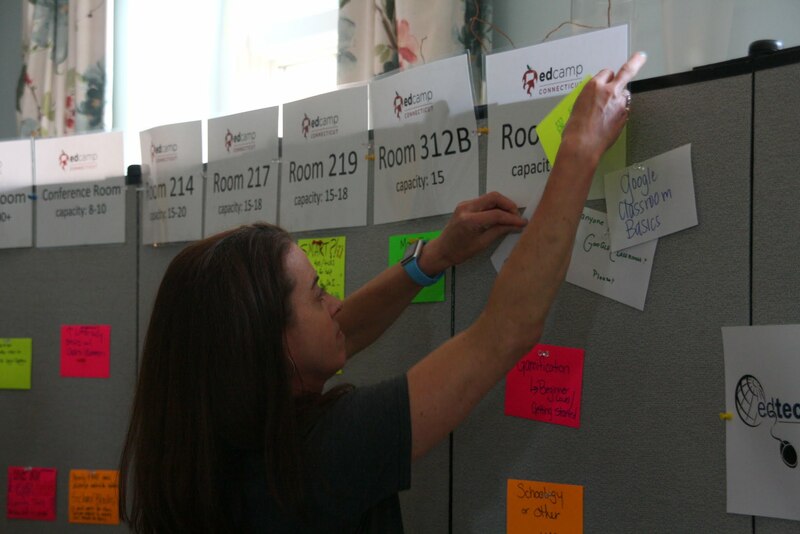 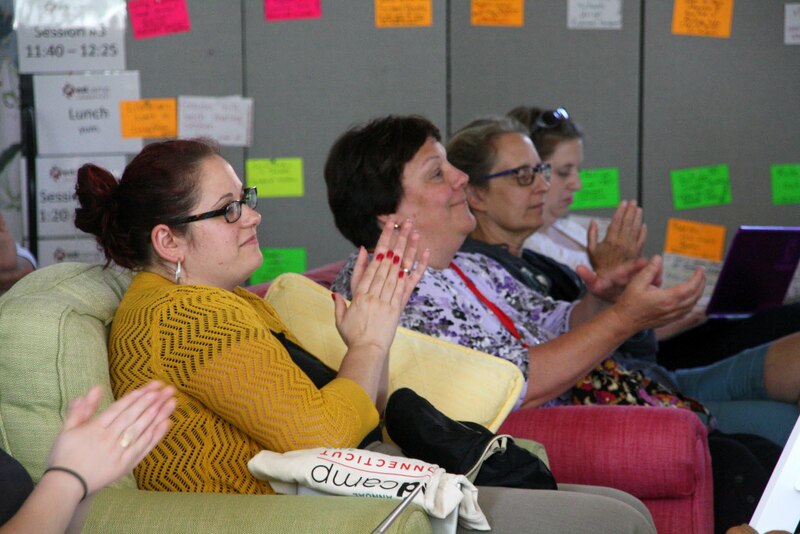 Edcamp changed my view of how to organize professional learning opportunities and connected me to a well established network of talented professionals who discuss teaching and learning everyday, not just for a day or two at a time like a traditional conference. 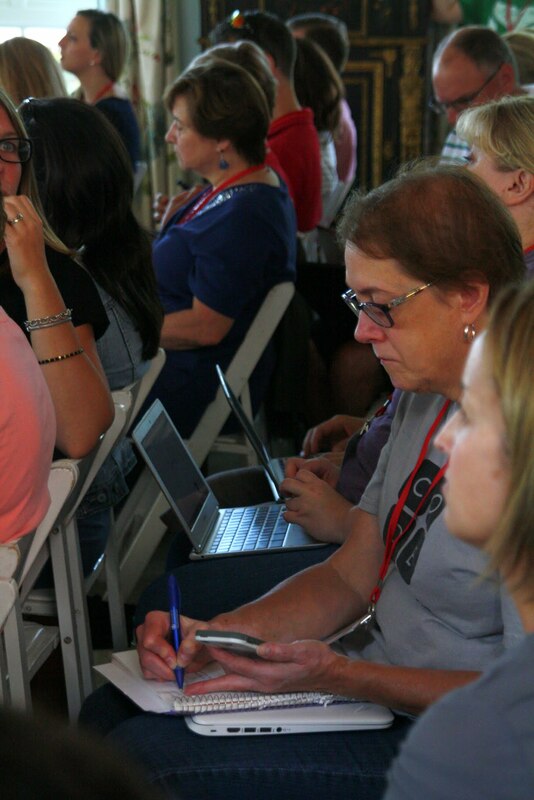 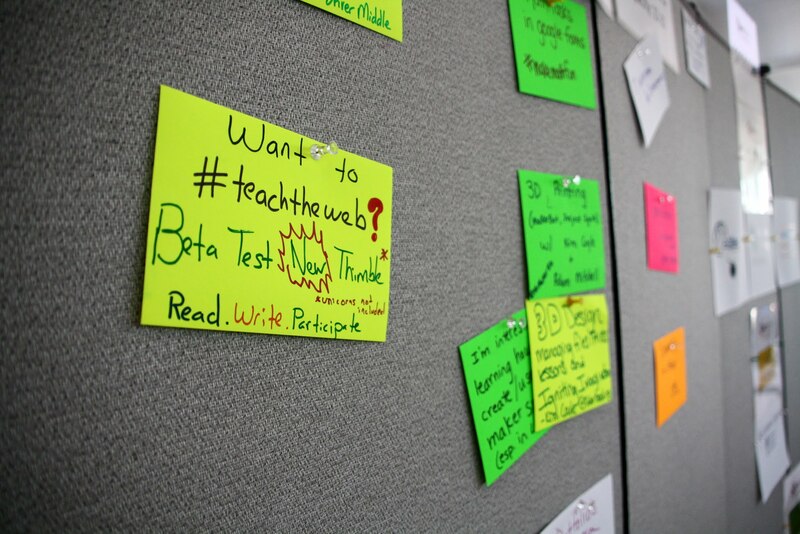 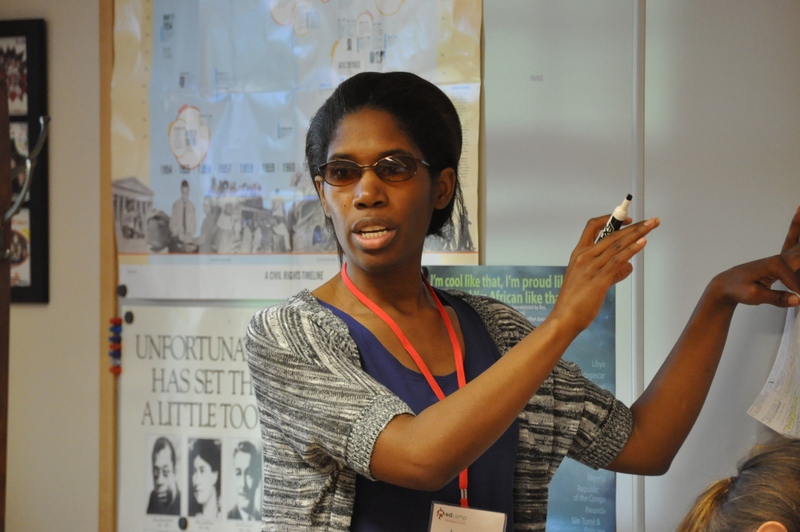 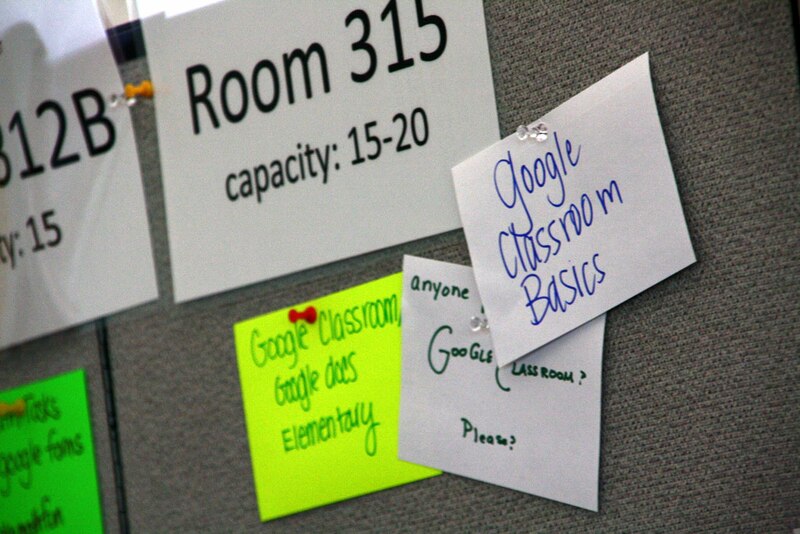 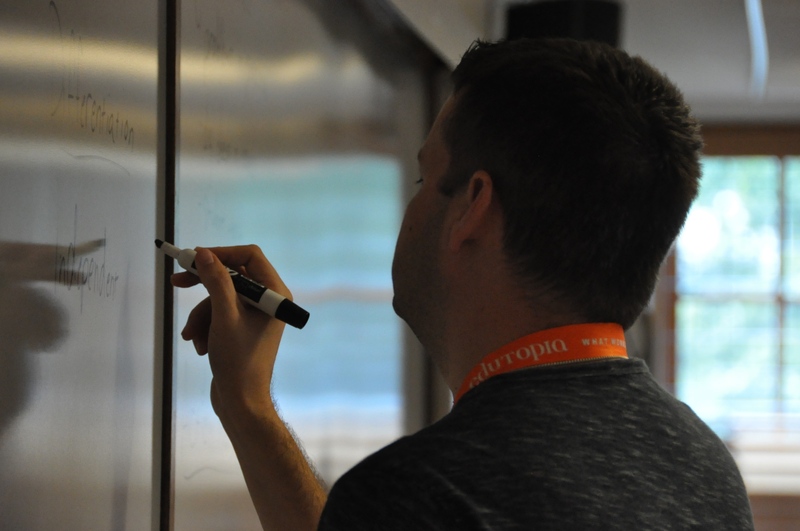 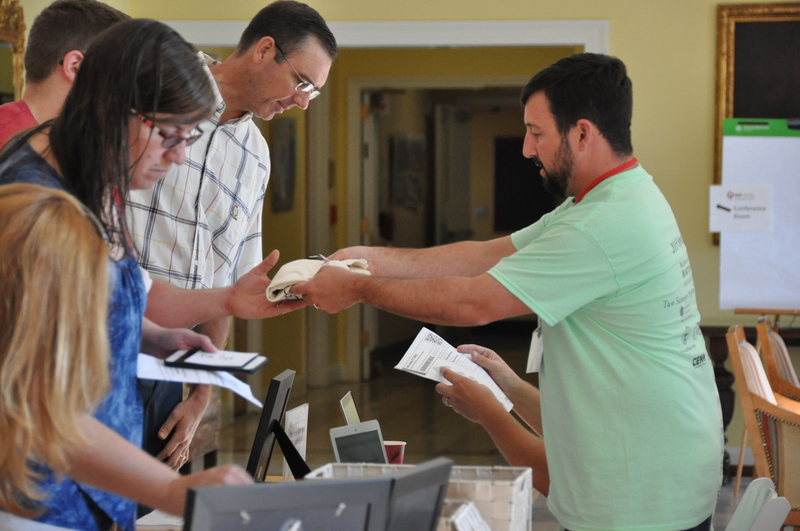 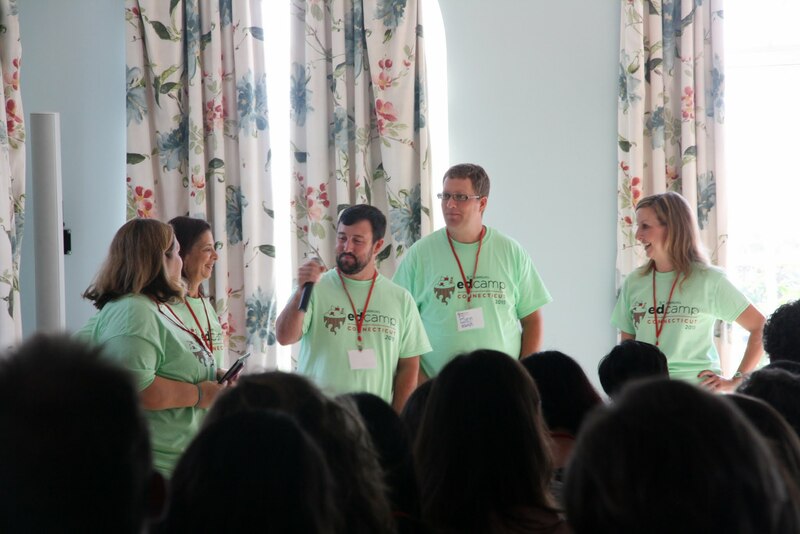 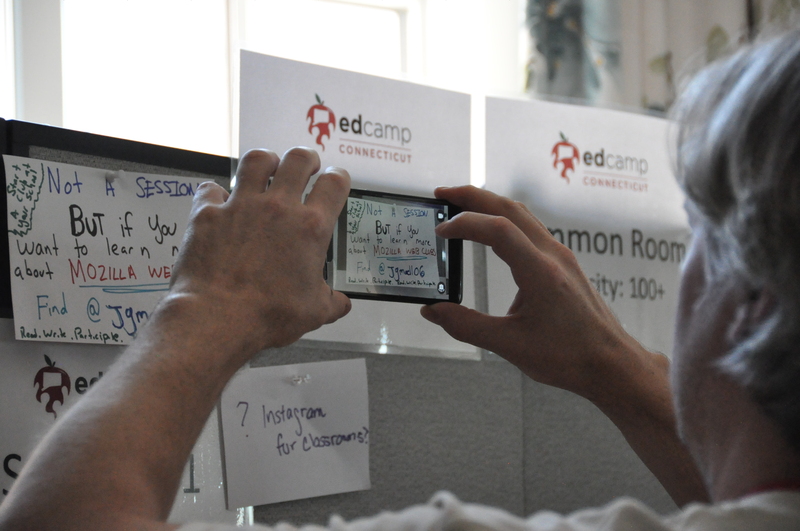 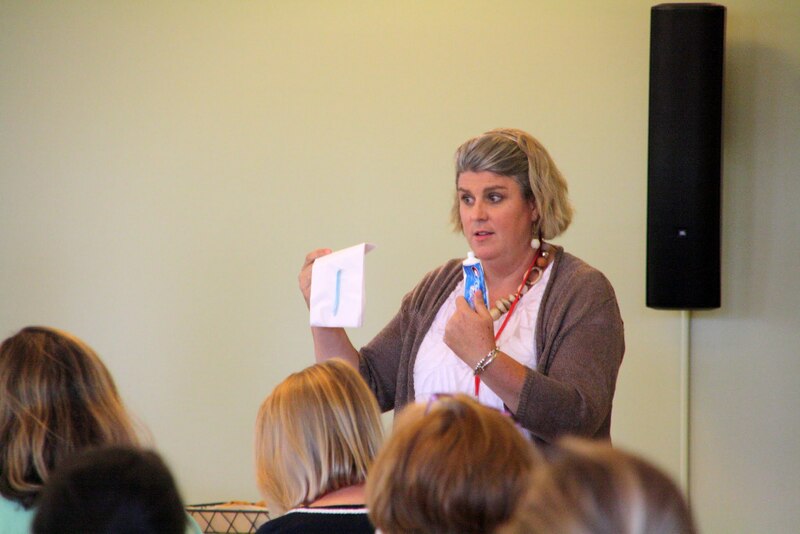 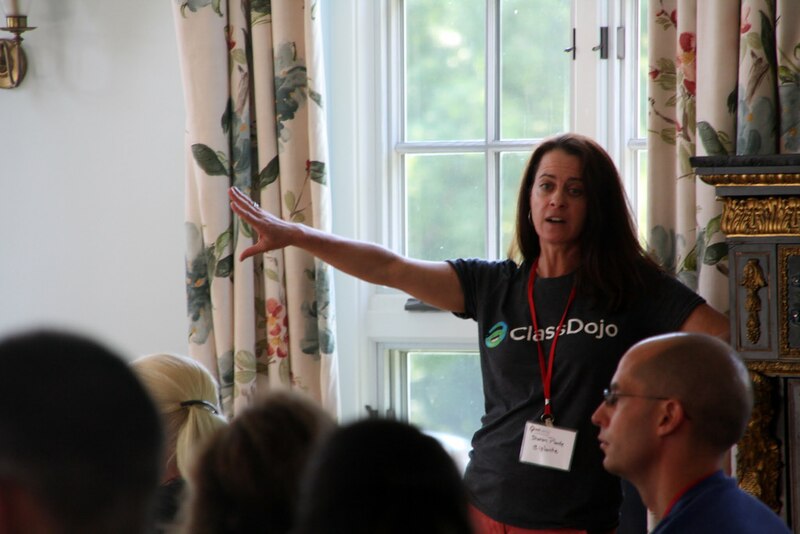 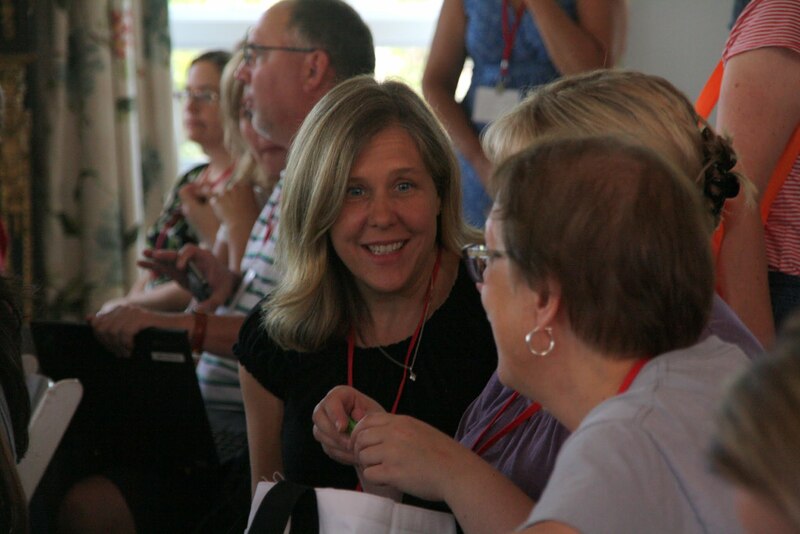 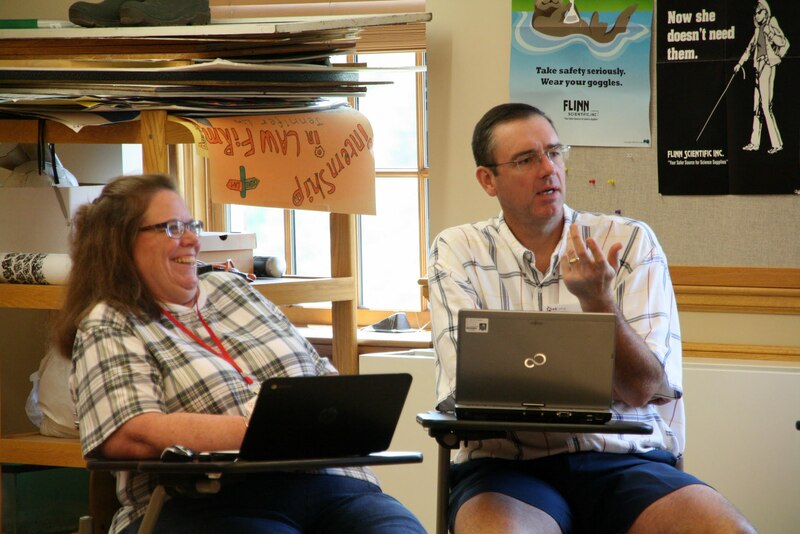 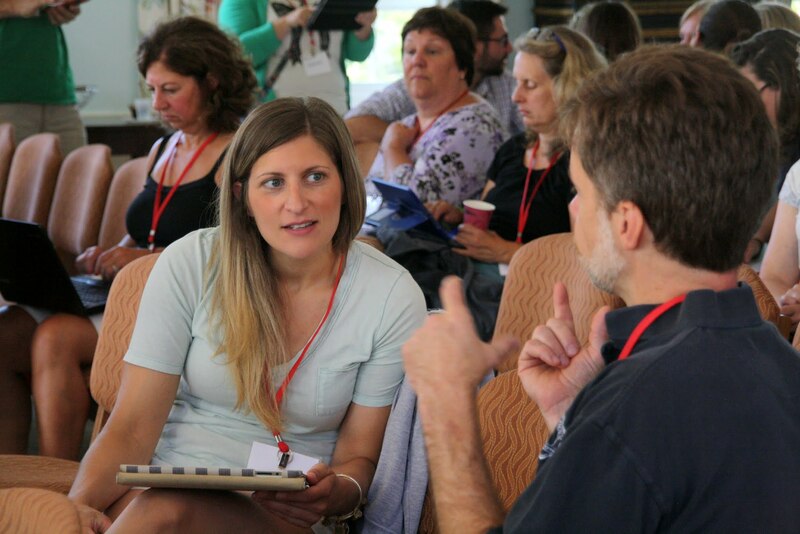 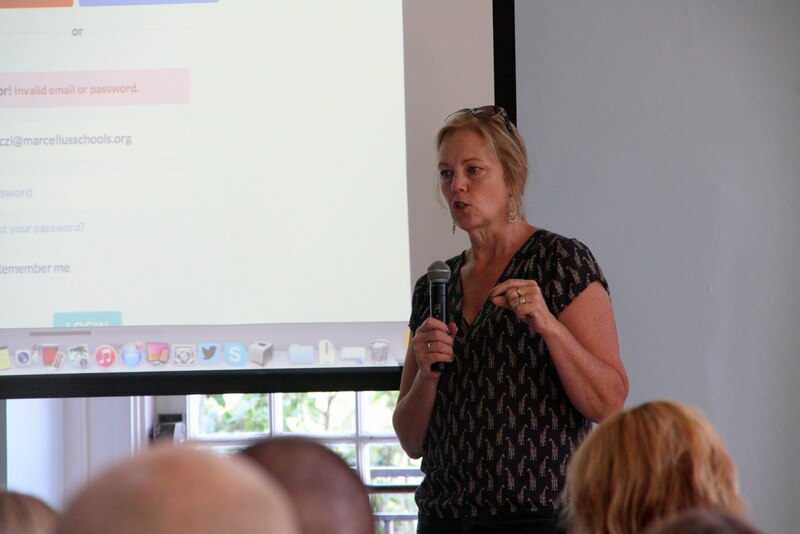 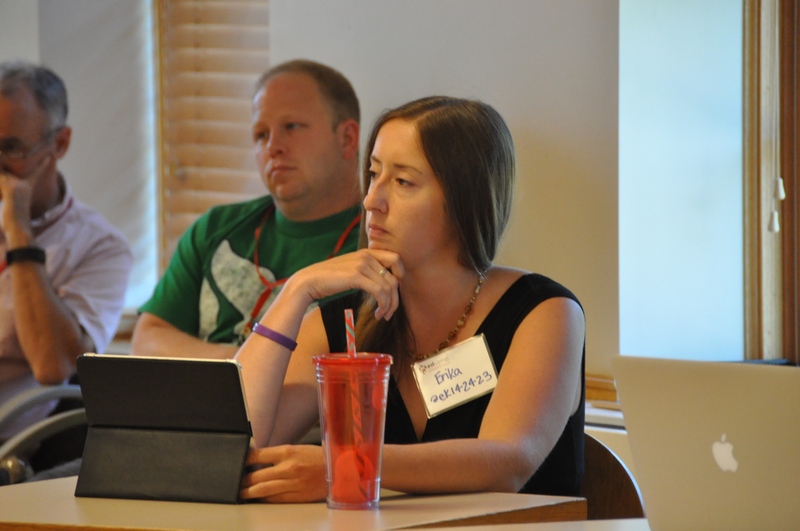 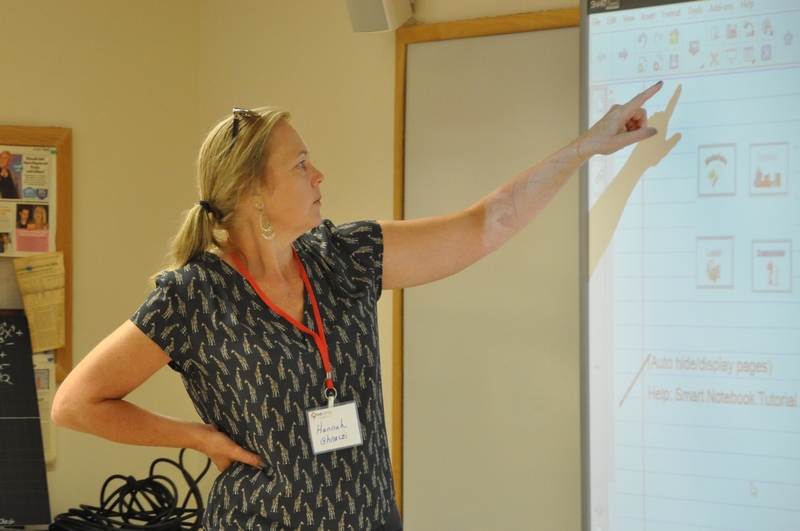 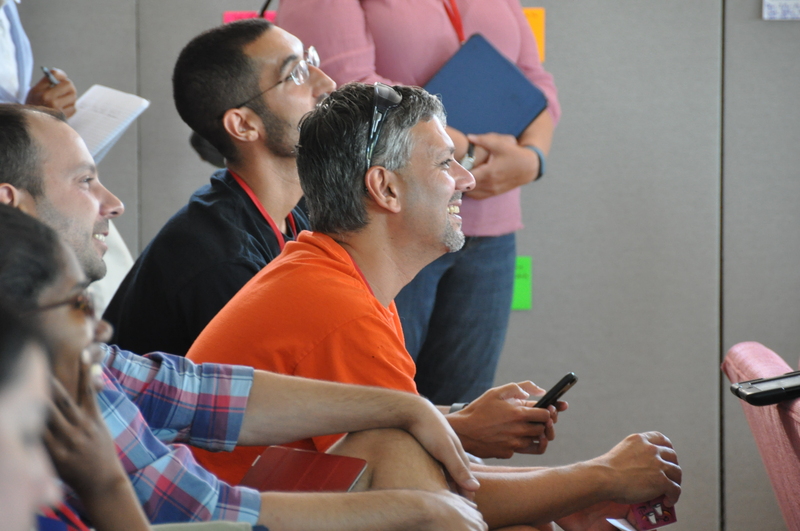 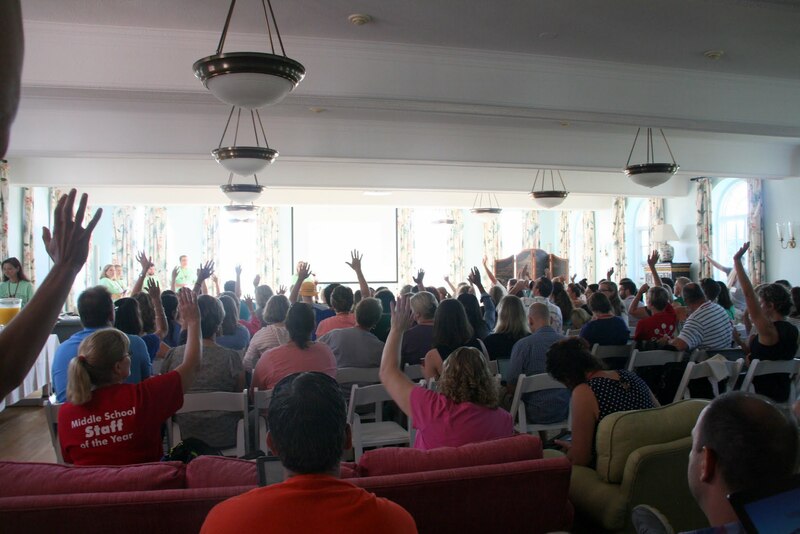 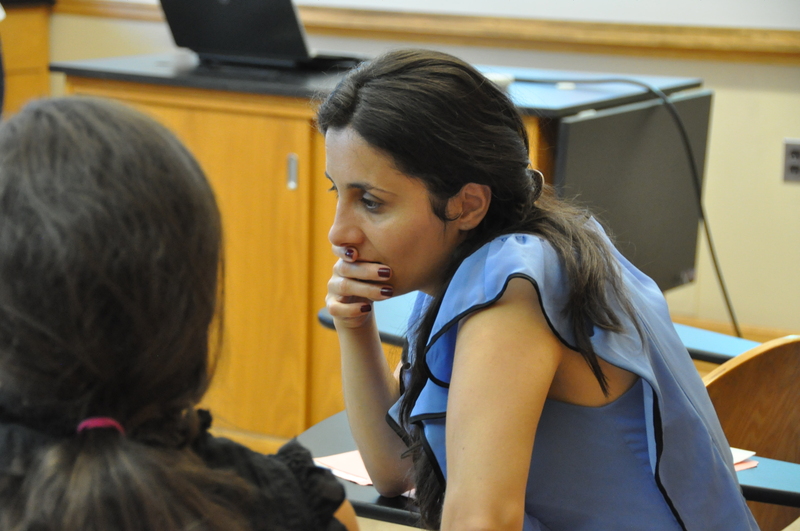 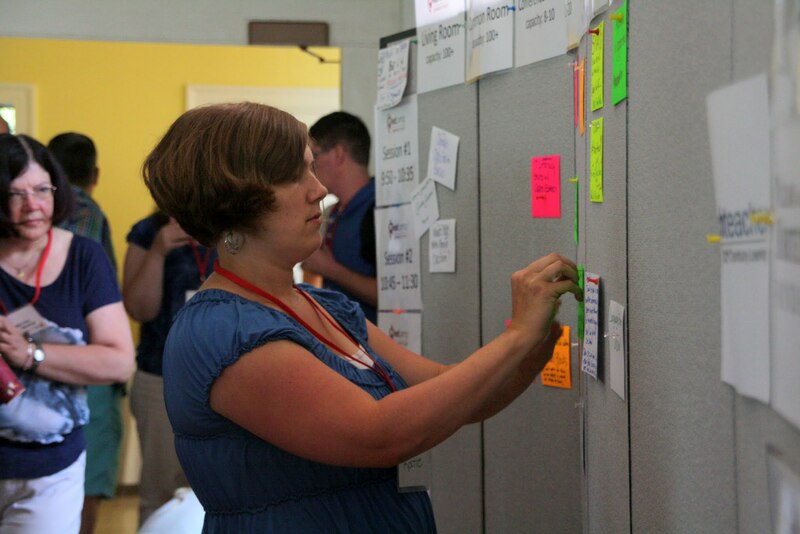 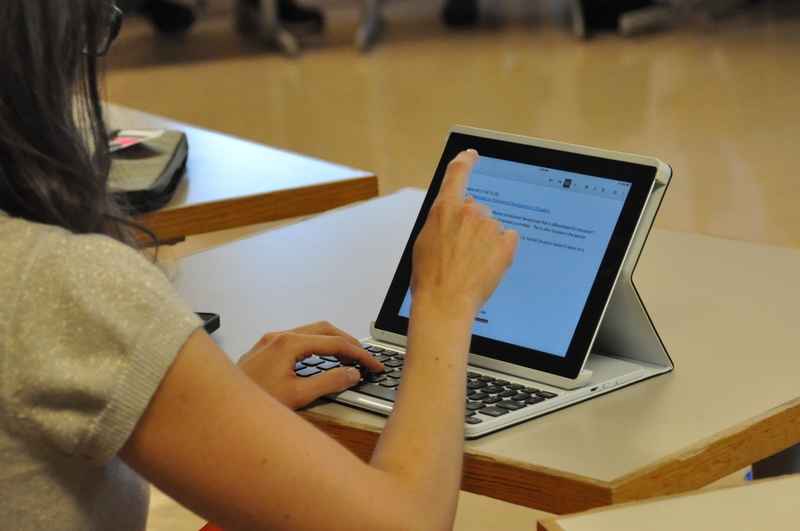 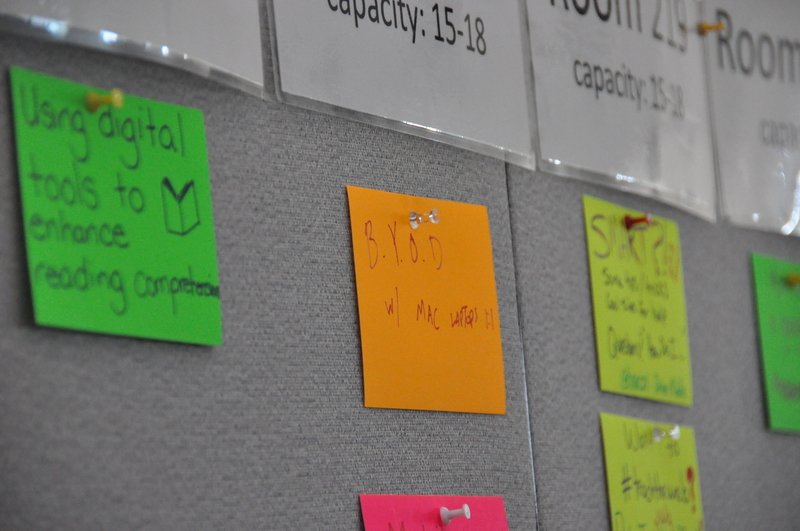 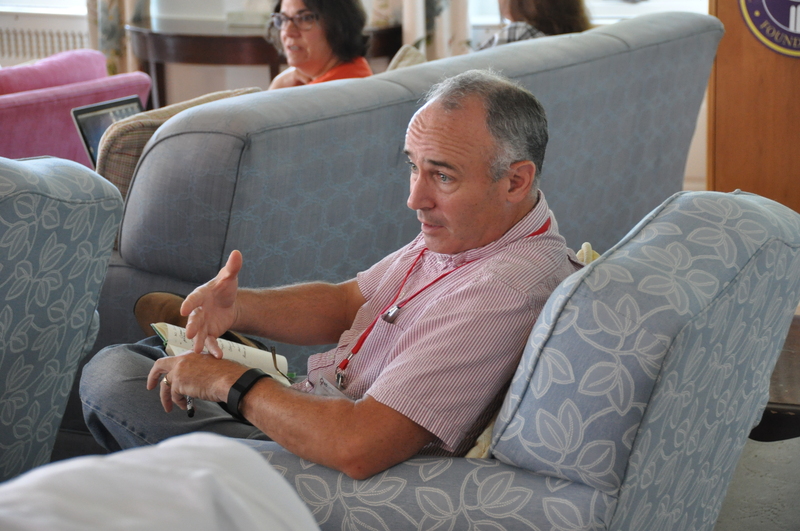 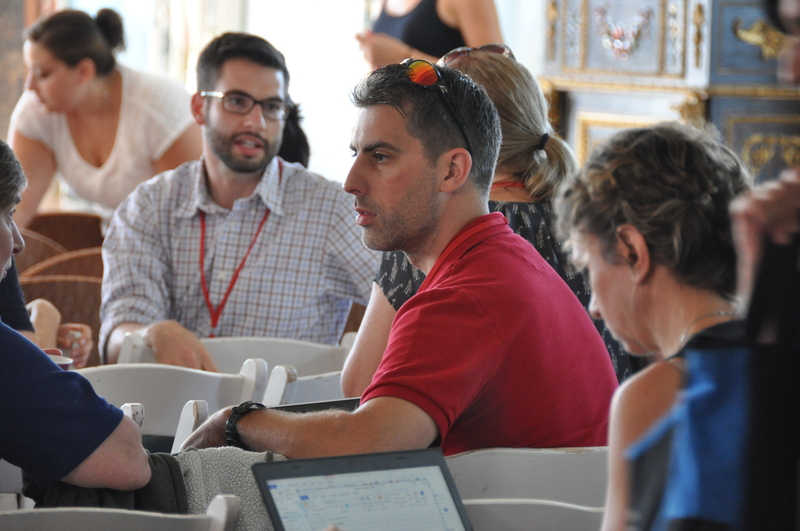 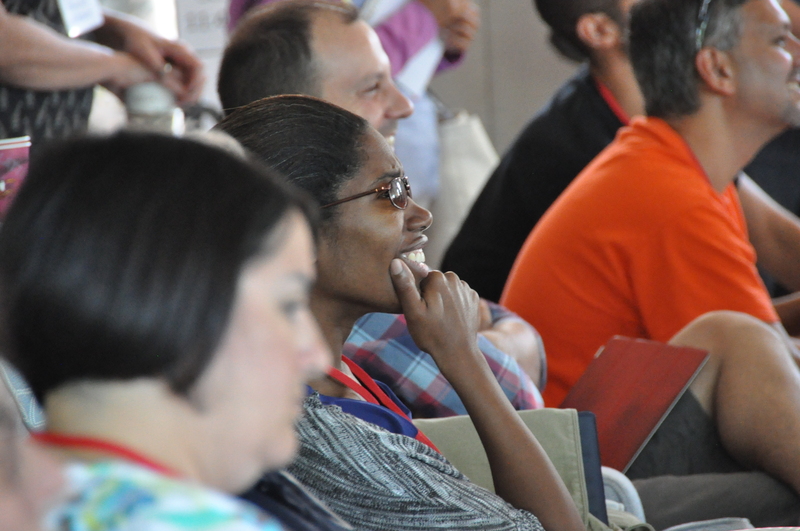 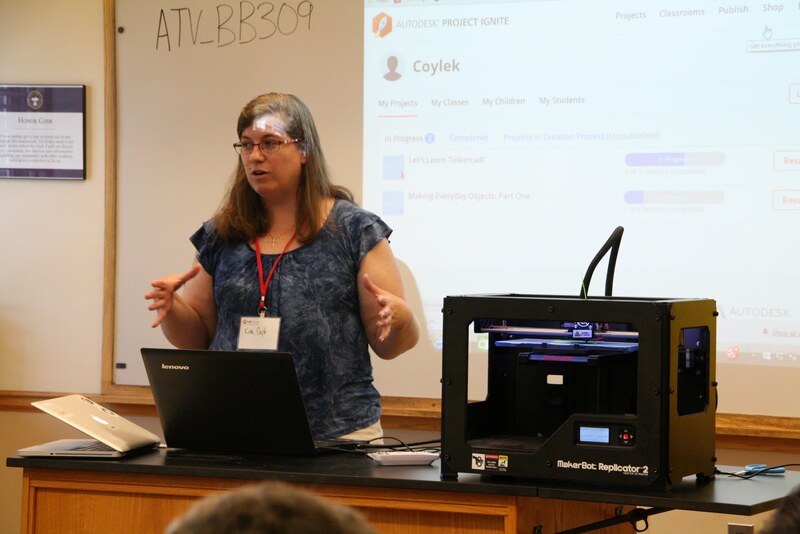 So, what exactly were my take-aways from Edcamp CT, and why was it so valuable for me? 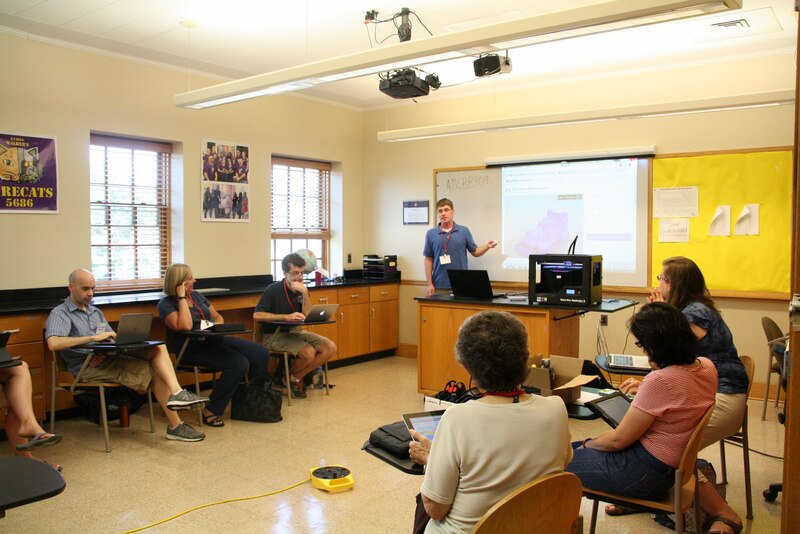 Well, first I learned about a variety of useful apps like Explain Everything, Poll Everywhere and Zite and expanded my understanding of Google Apps as collaborative tools. 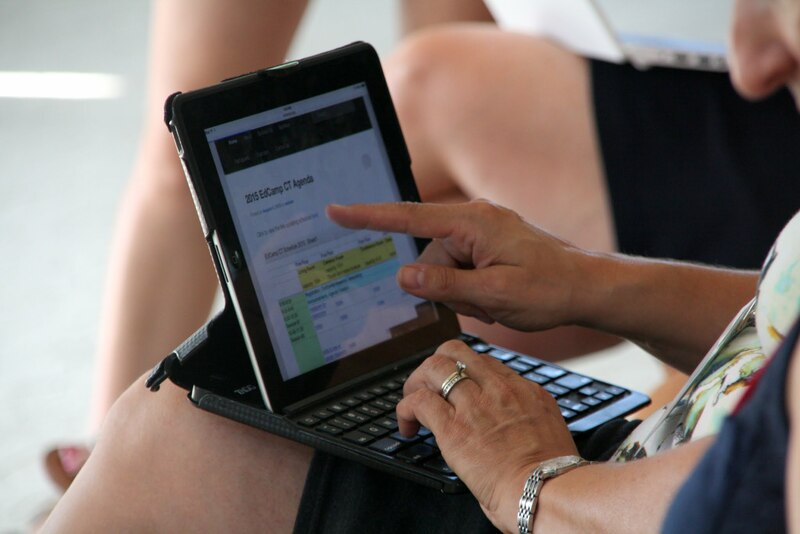 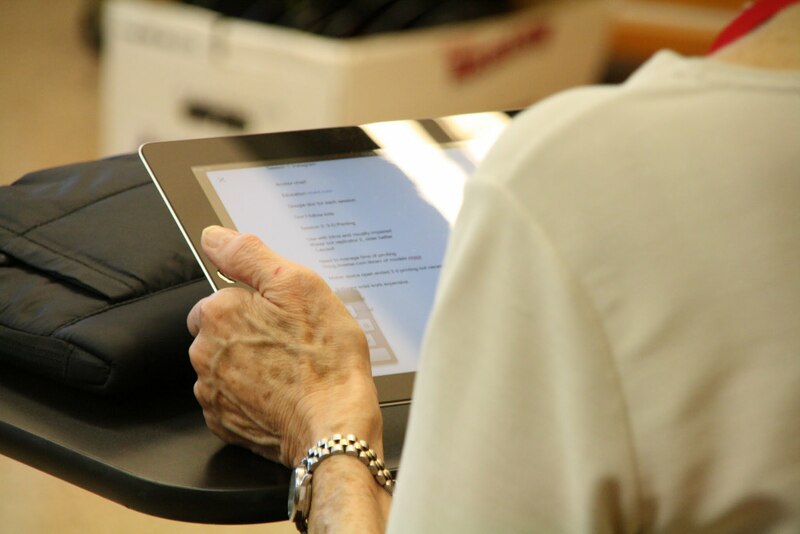 This knowledge was a game changer for me as I was just beginning to use my iPad as a teaching and learning device. 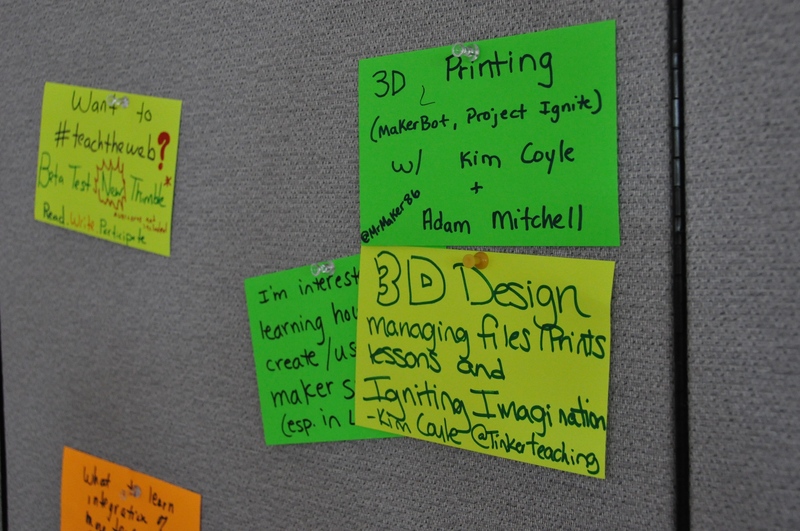 Oh yeah, did I mention that all of these monumental learning experiences were FREE. 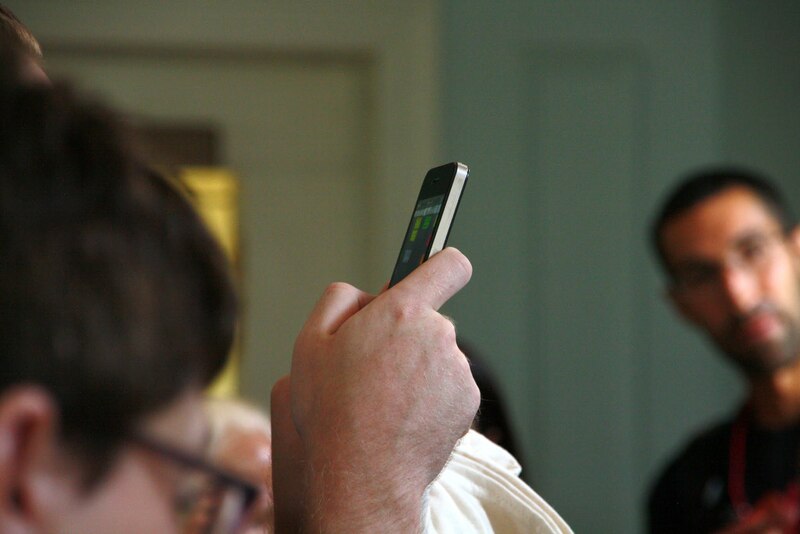 Hard to believe isn’t it! 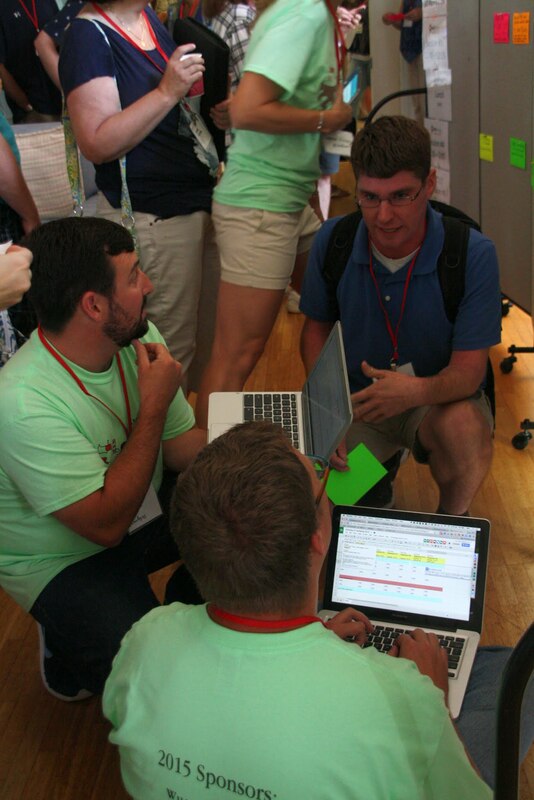 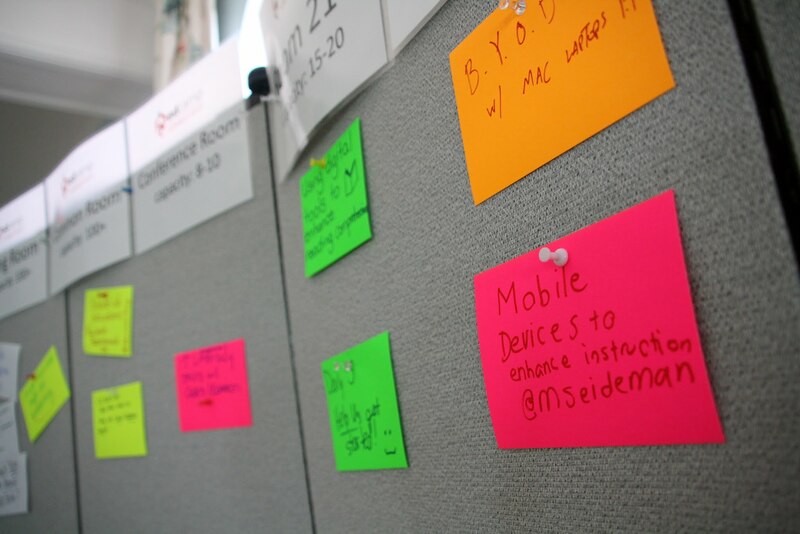 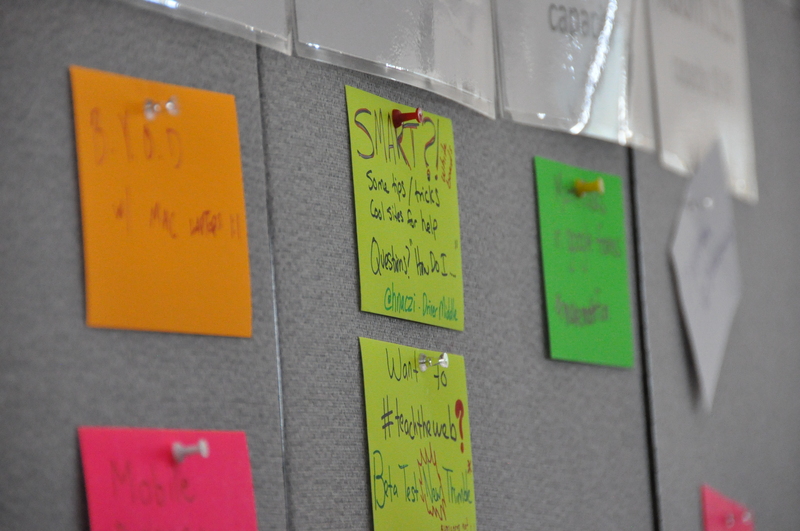 My advice is if you can, attend an Edcamp! 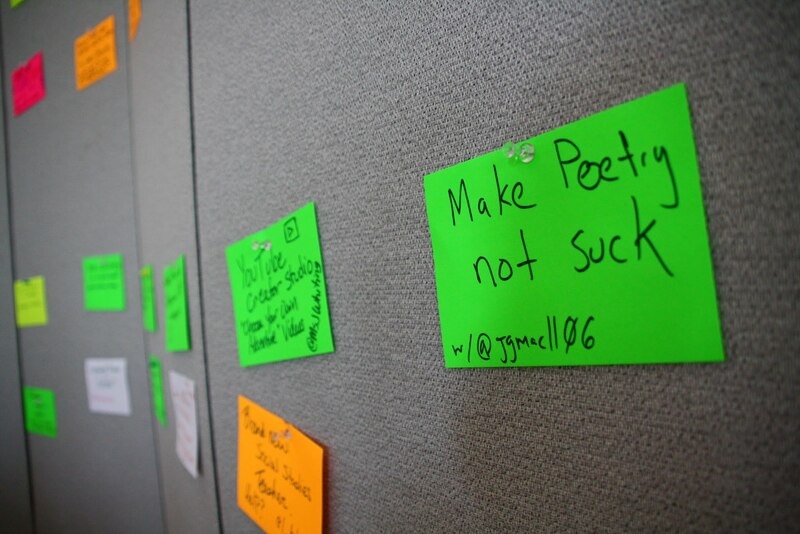 You won’t regret it!